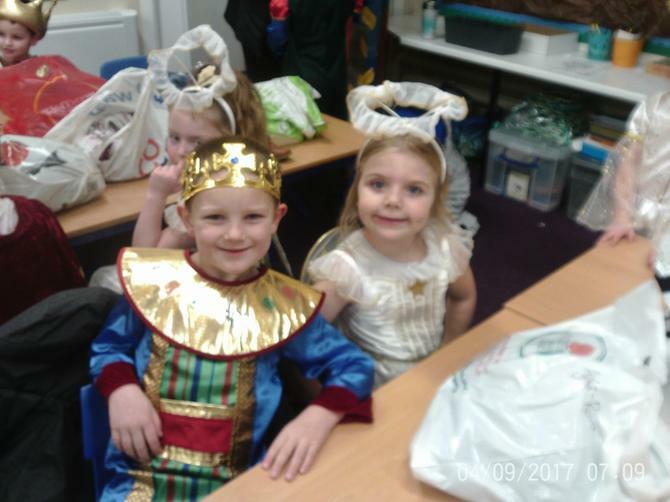 Welcome to the Web Page for Year 1 2018- 2019. 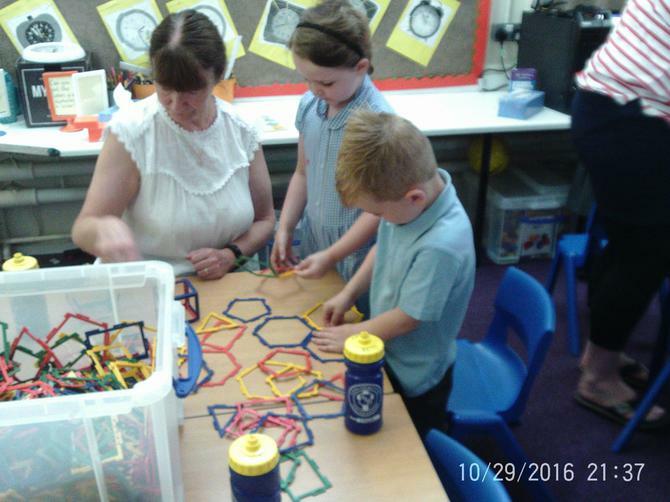 Mrs Clough is the Year 1 teacher. 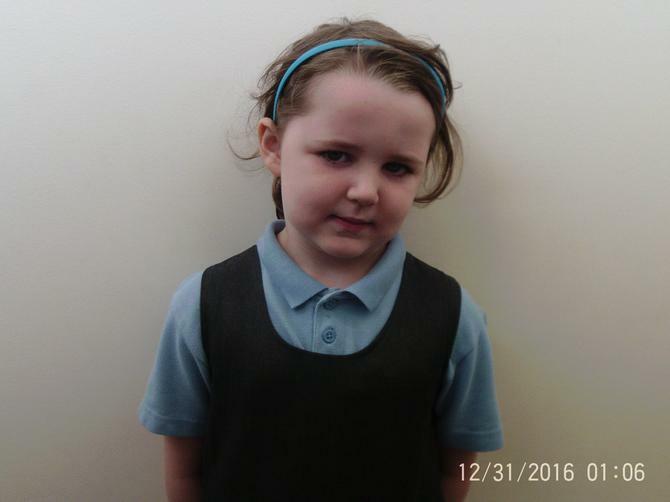 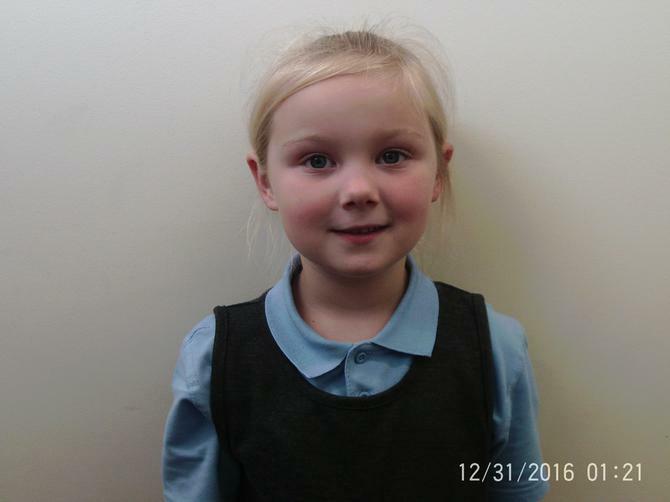 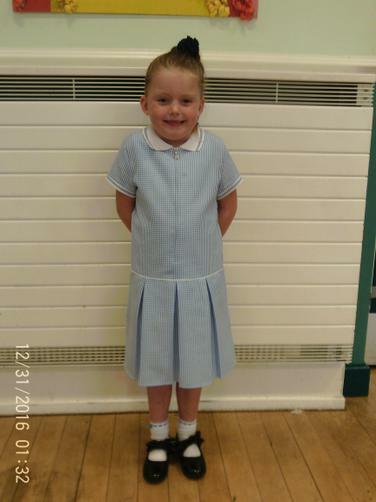 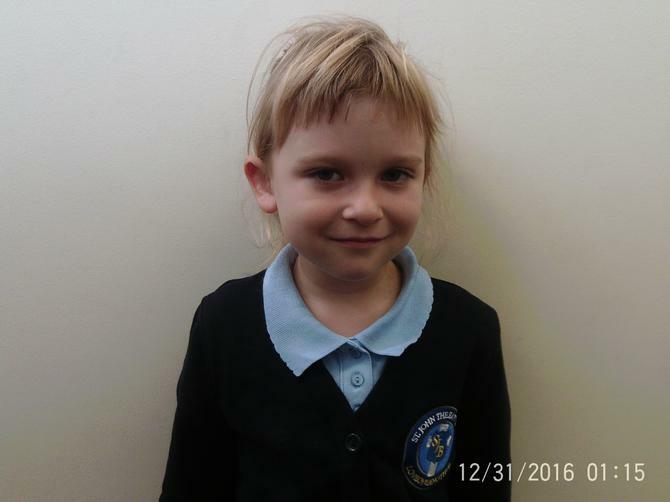 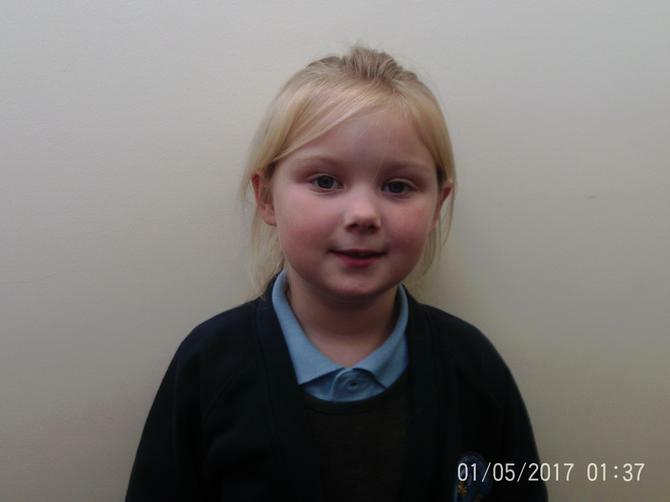 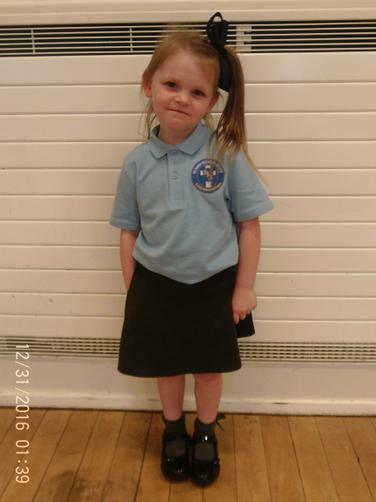 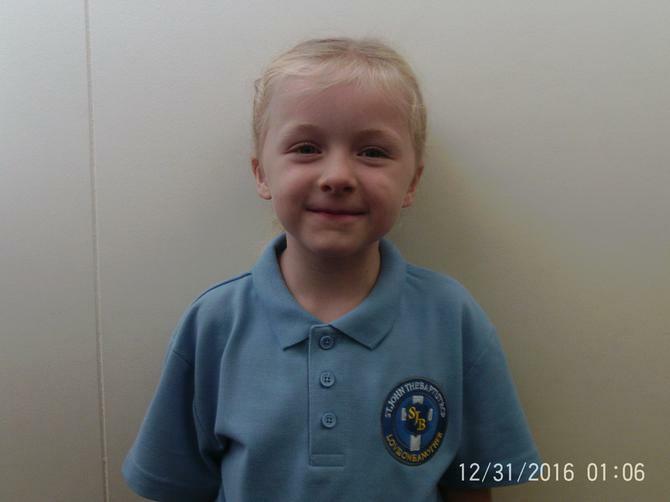 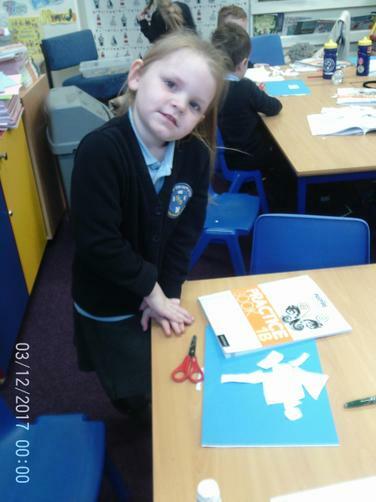 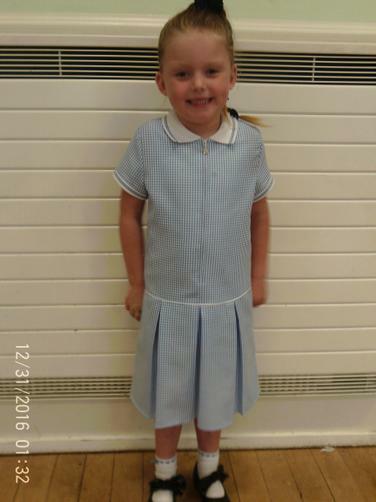 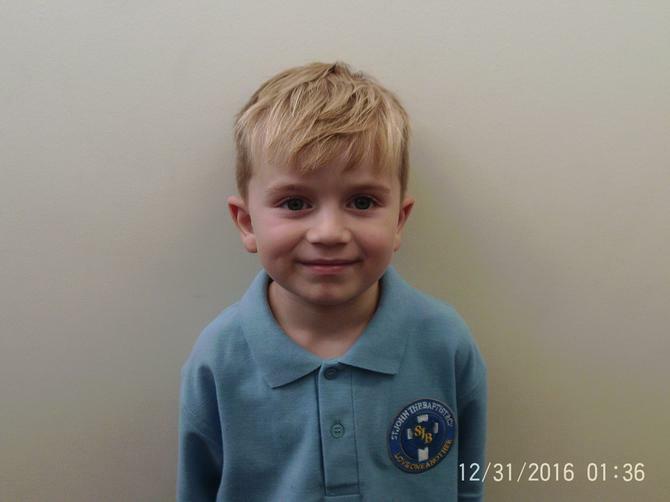 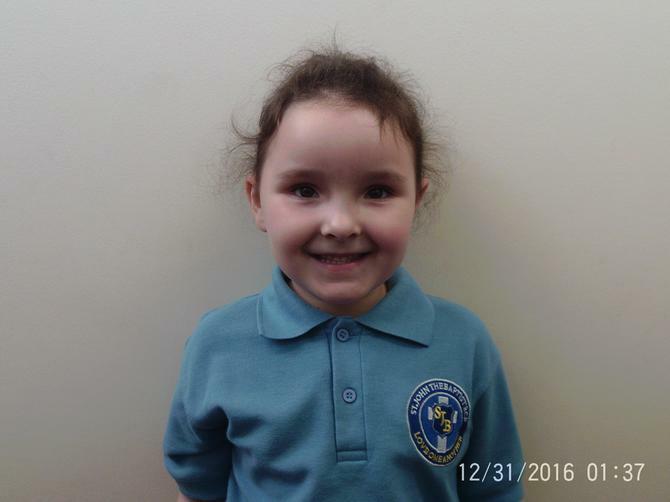 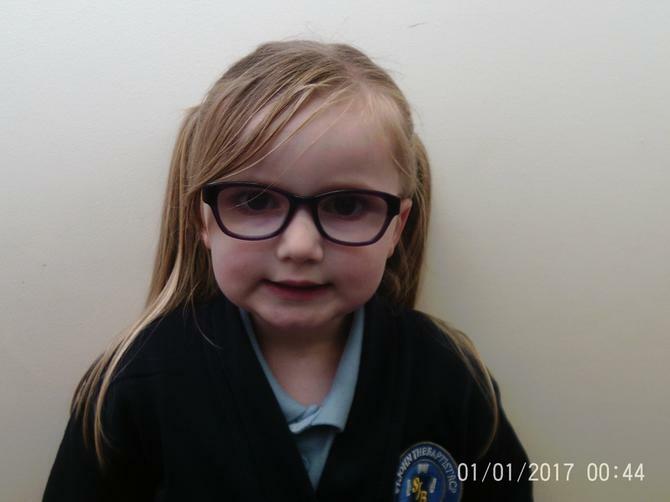 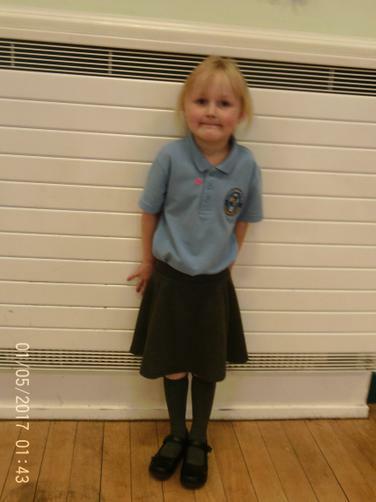 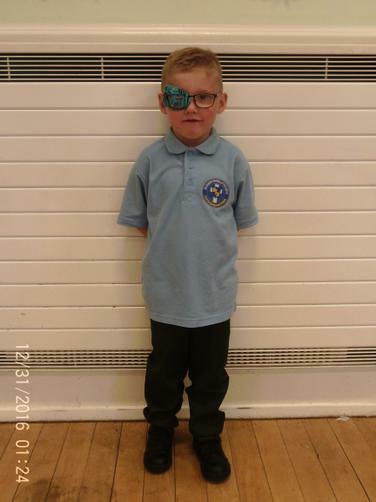 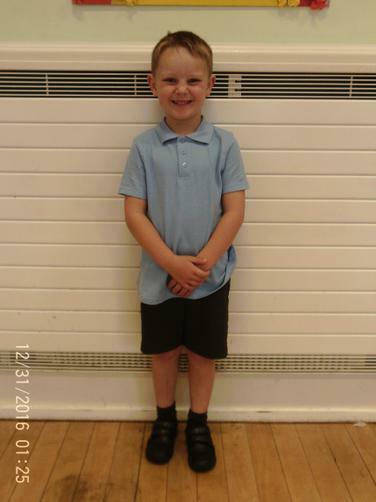 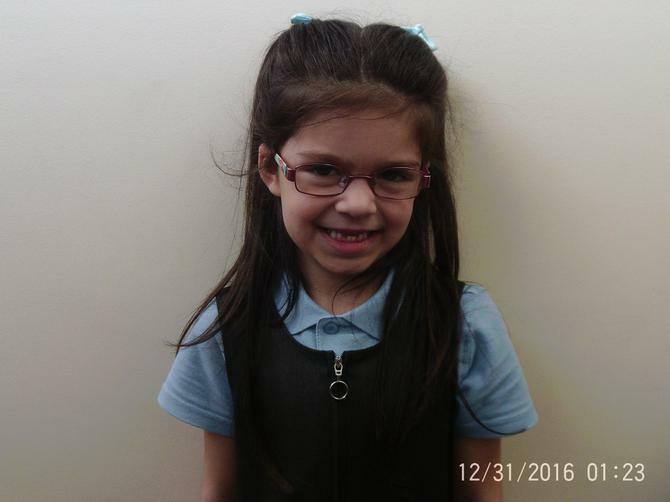 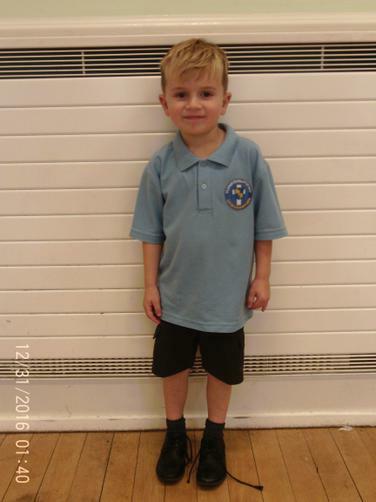 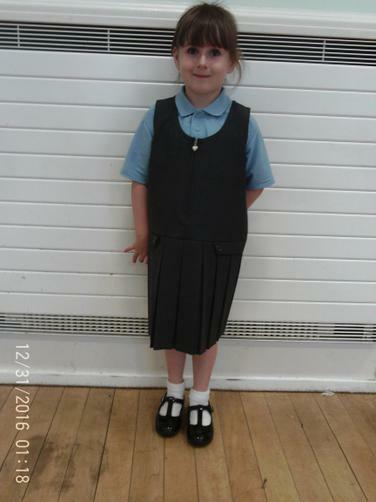 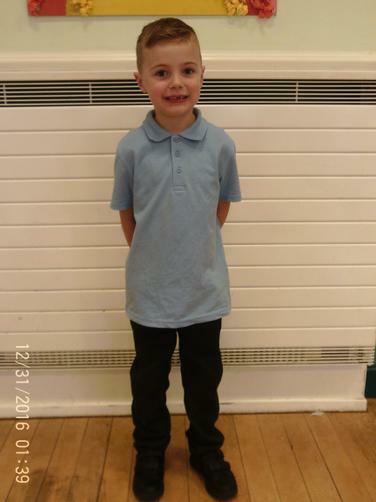 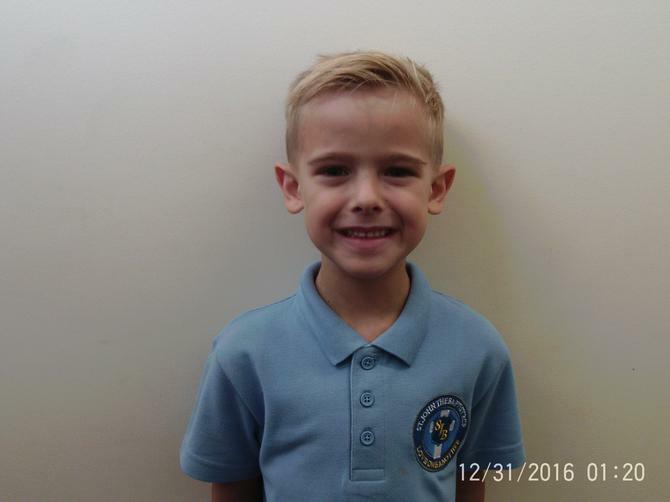 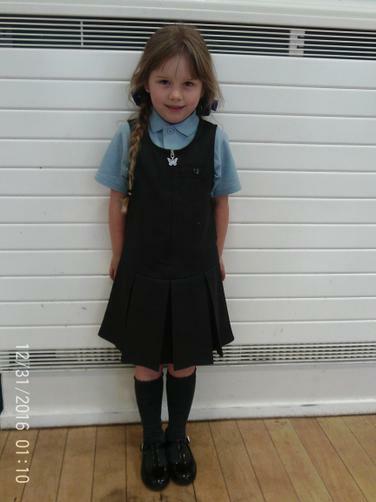 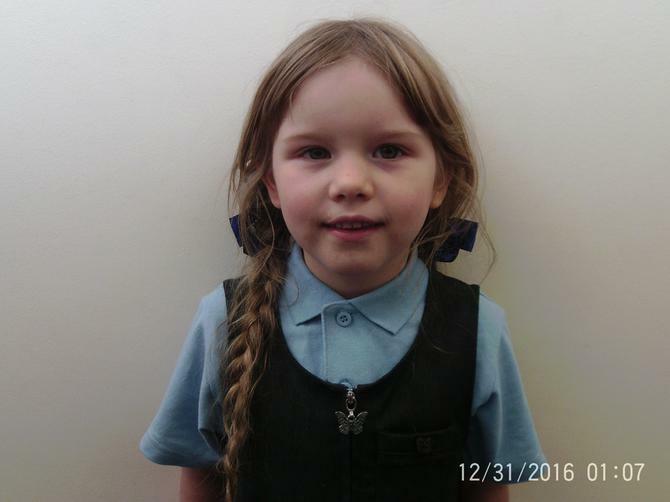 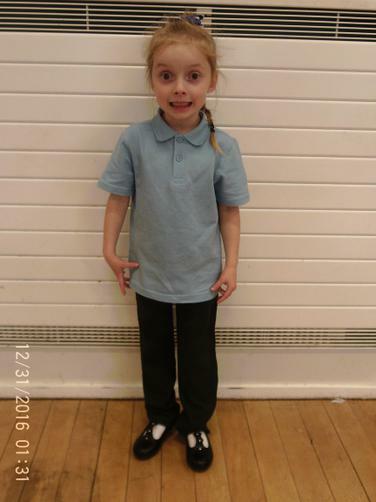 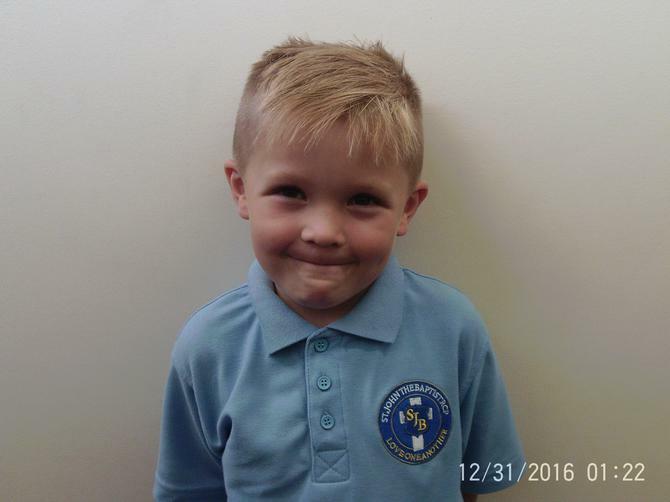 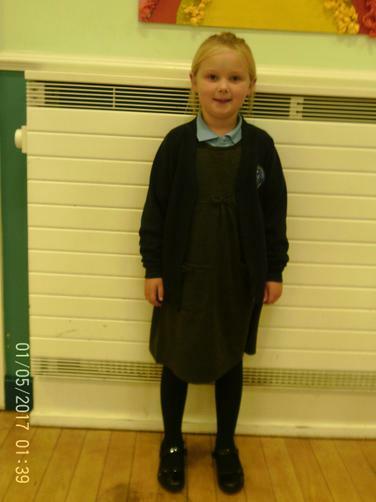 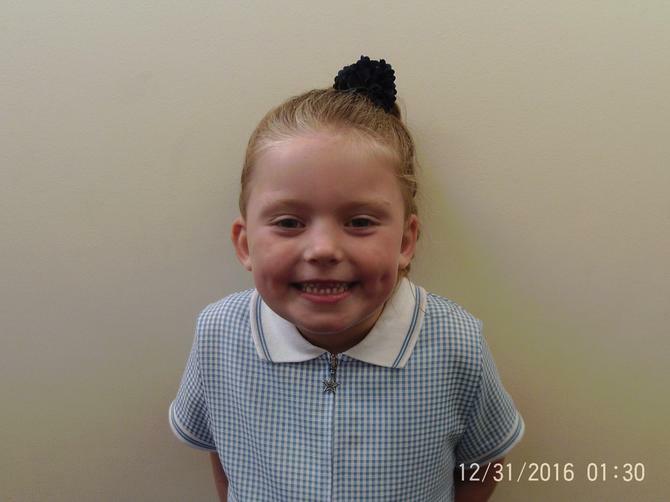 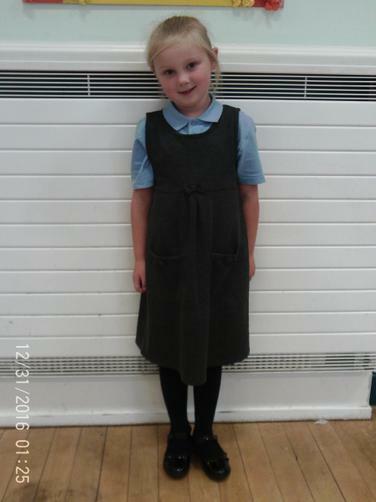 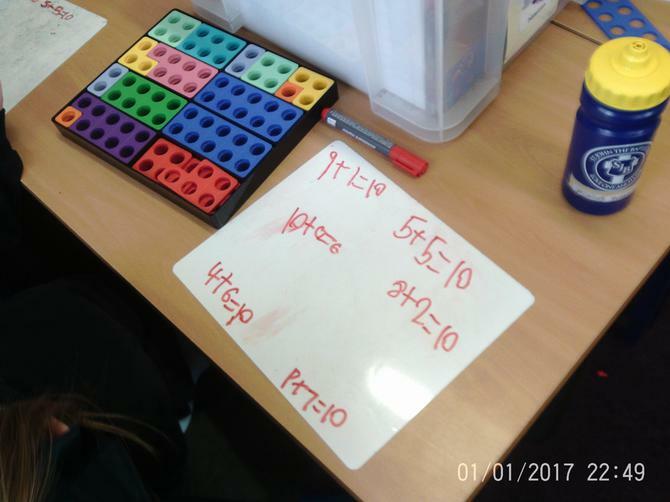 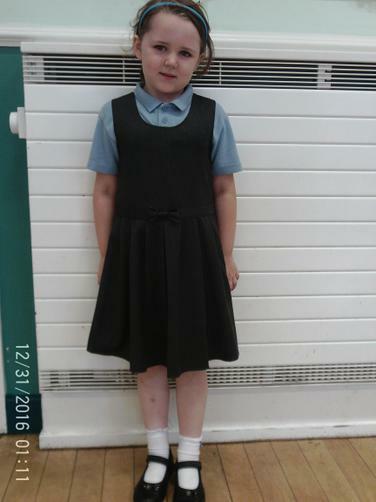 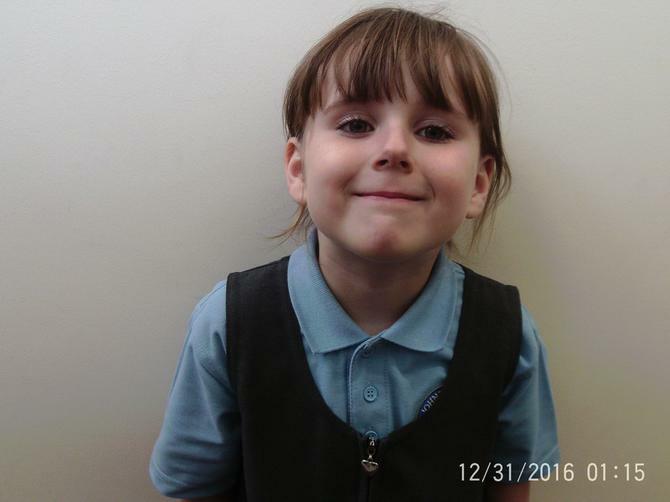 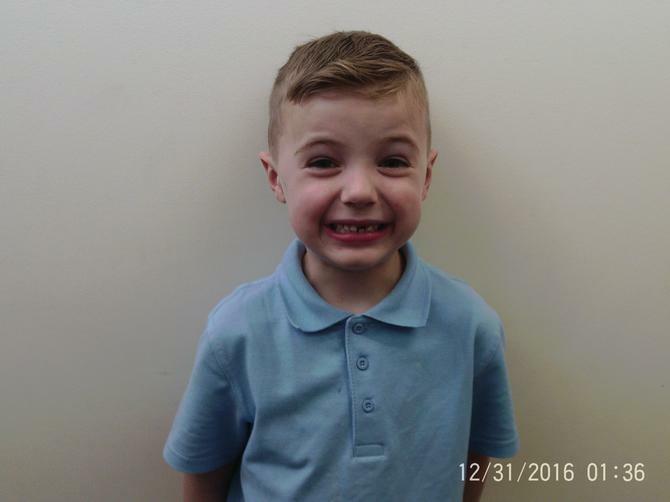 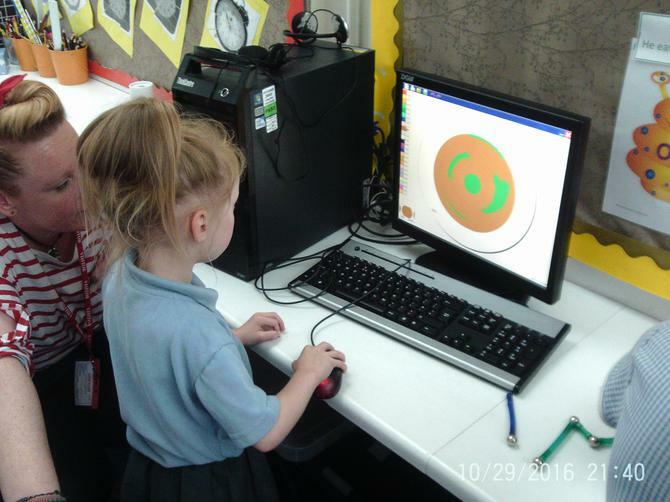 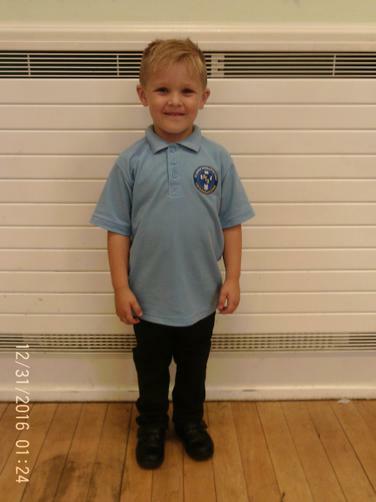 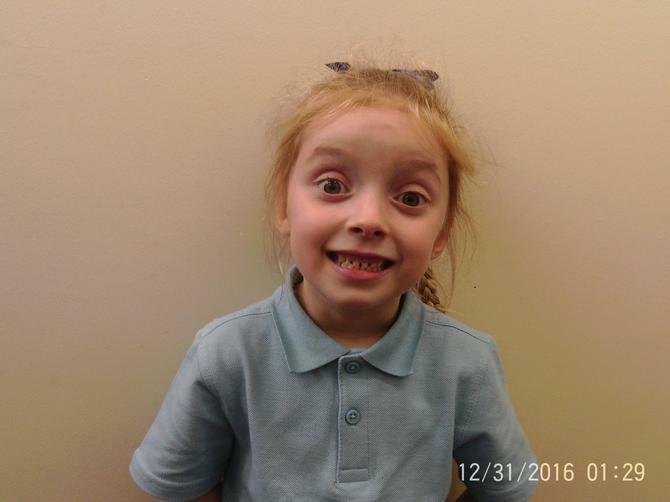 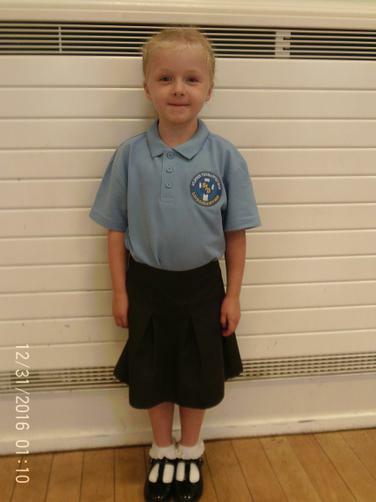 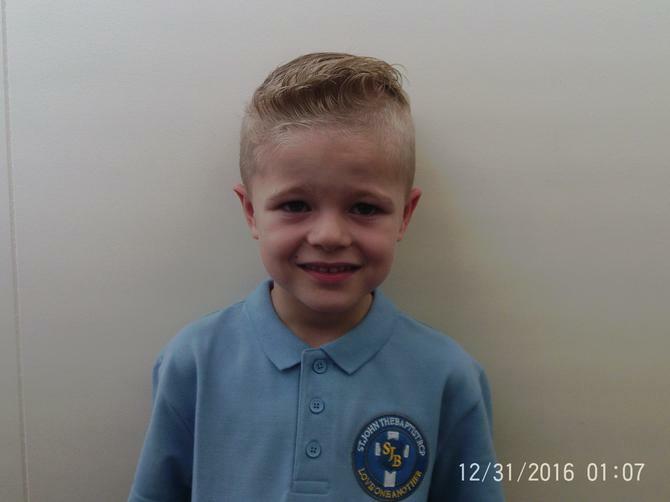 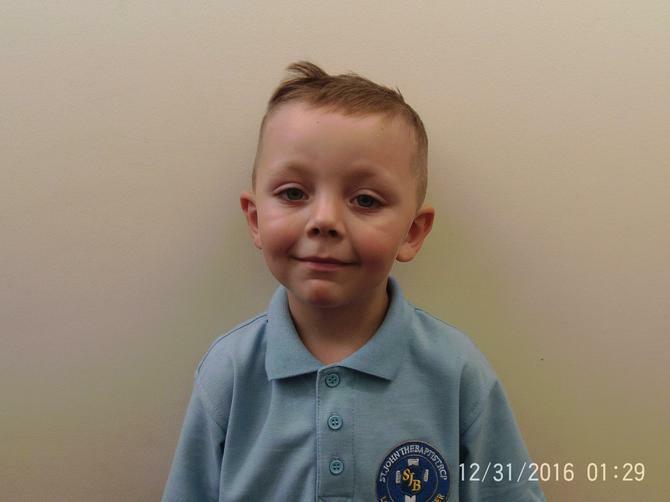 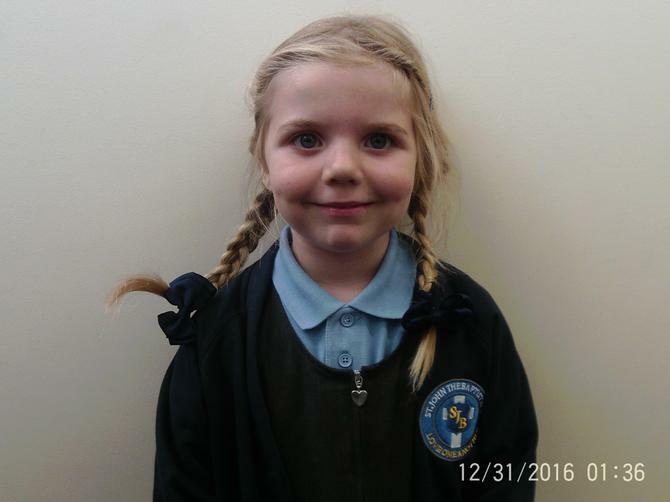 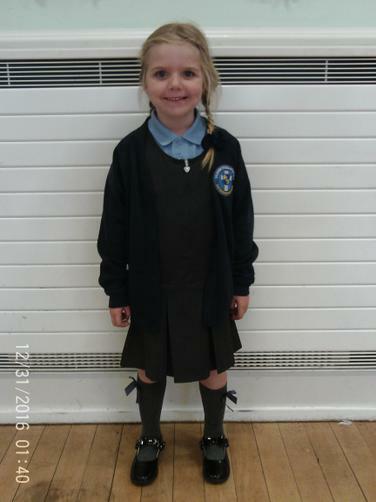 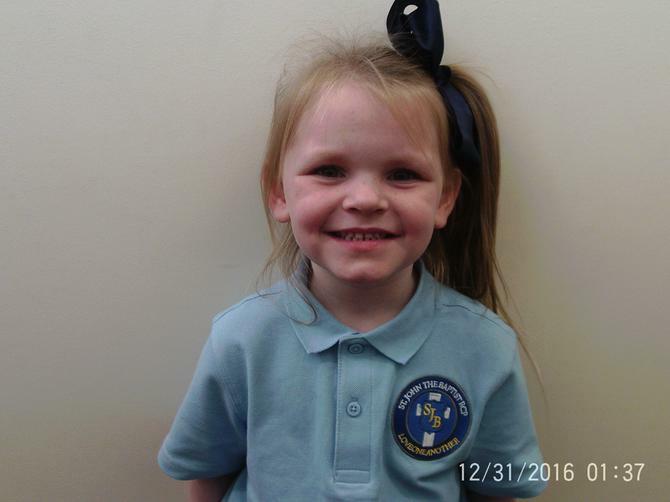 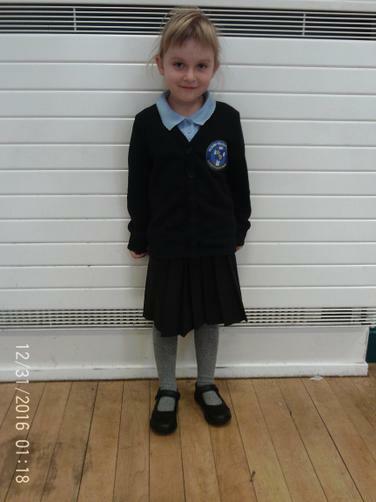 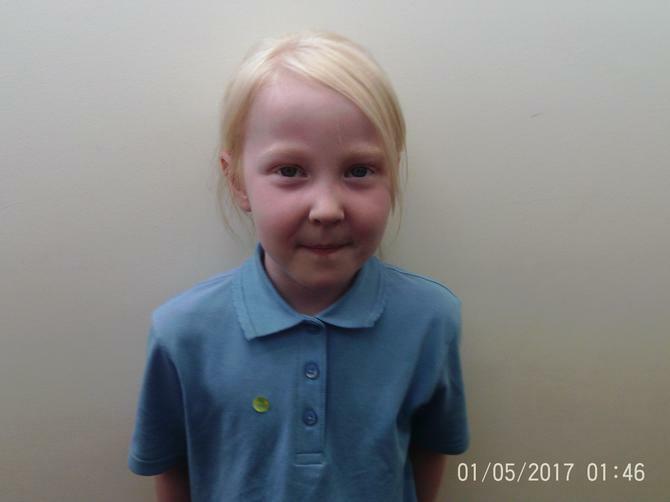 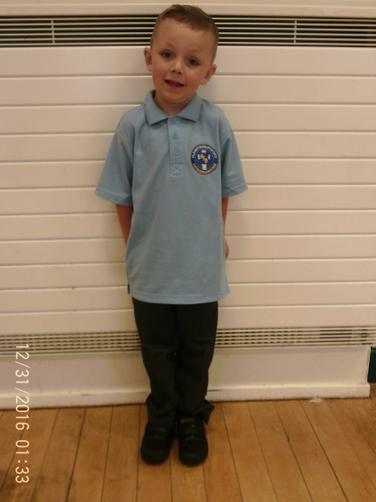 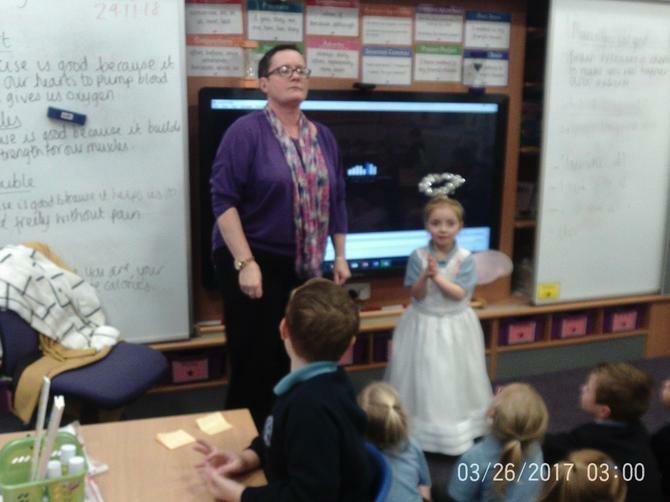 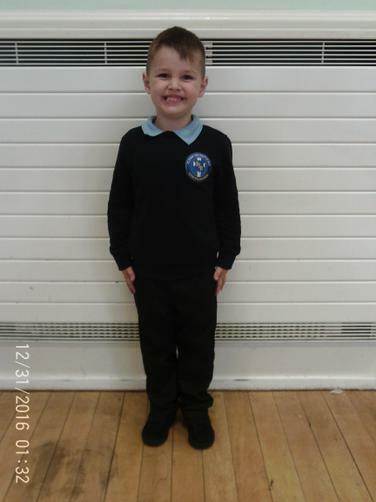 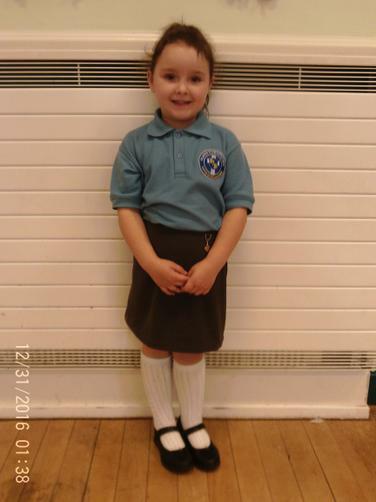 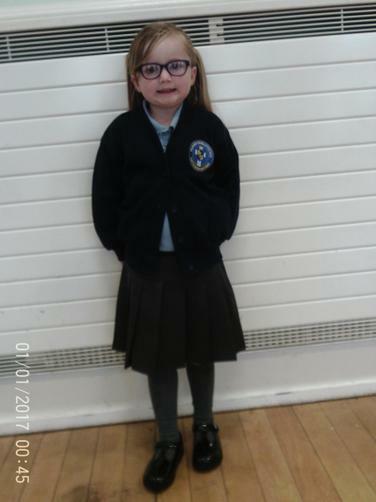 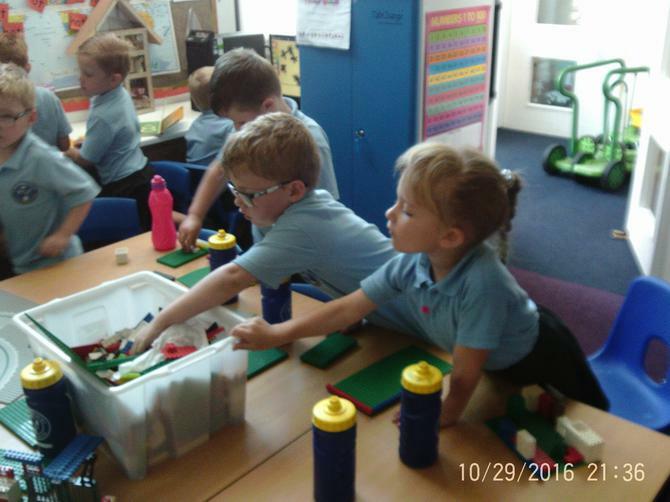 Mrs Byrom also teaches Year 1 on Tuesday mornings and Wednesday mornings. 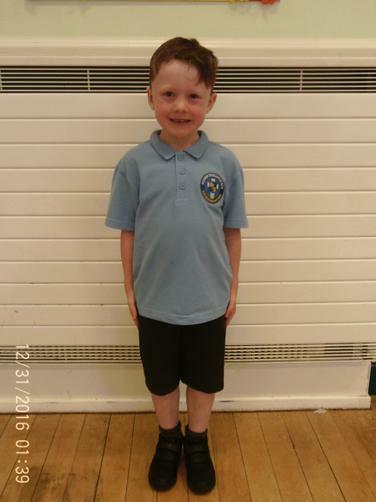 Mr Kelly teaches PE on Monday mornings. 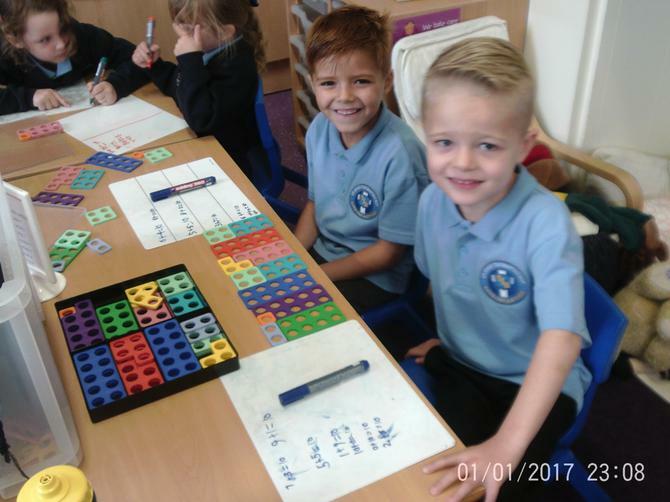 Mrs Glynn and Mrs Coan support the children in class with RE, English, Maths and Phonics in the mornings. 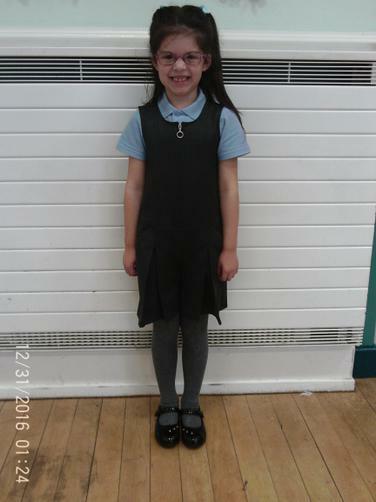 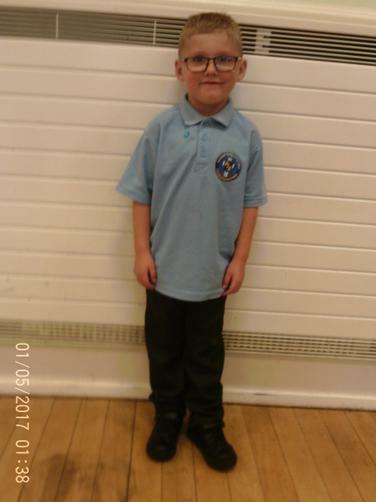 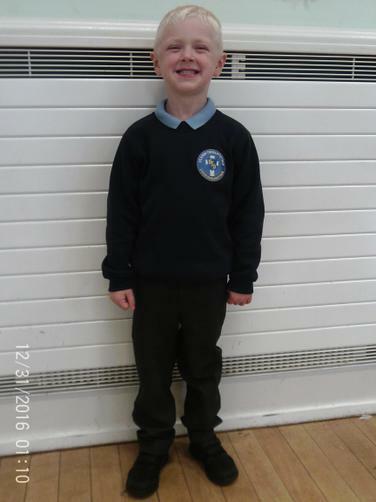 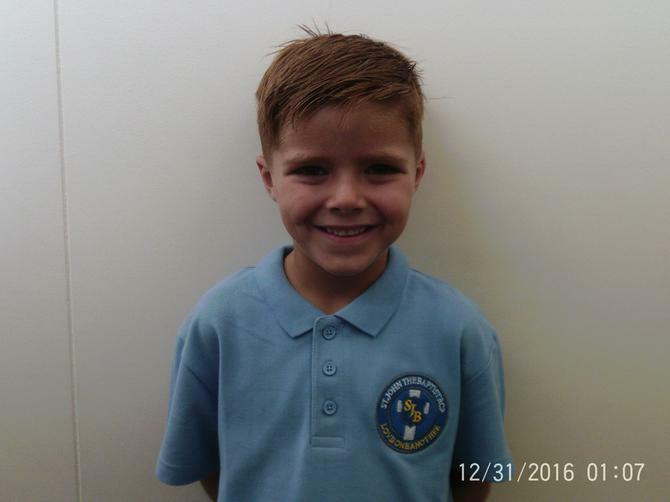 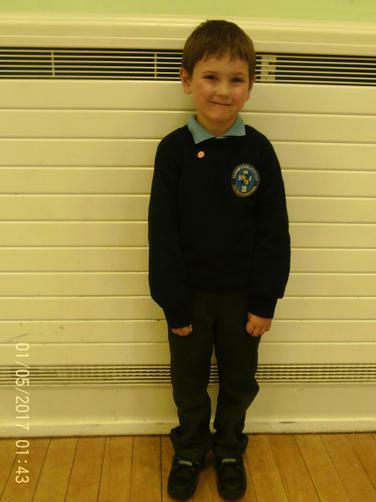 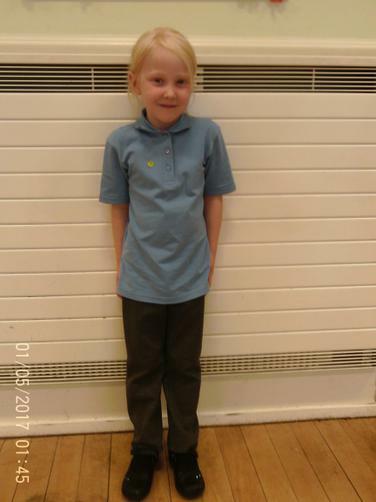 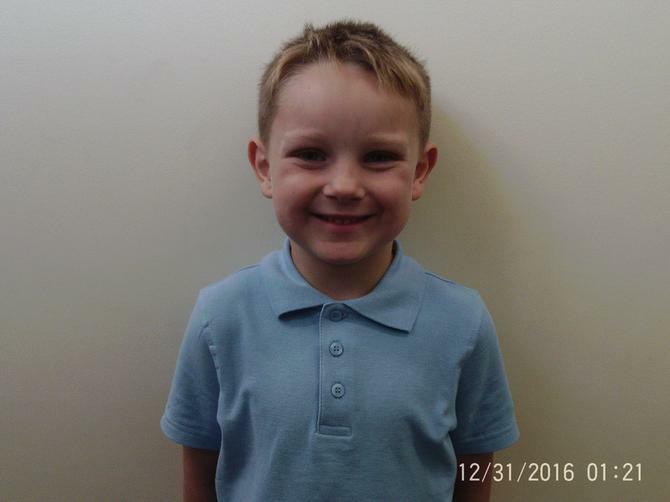 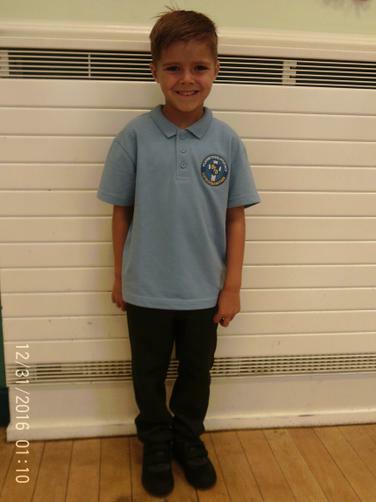 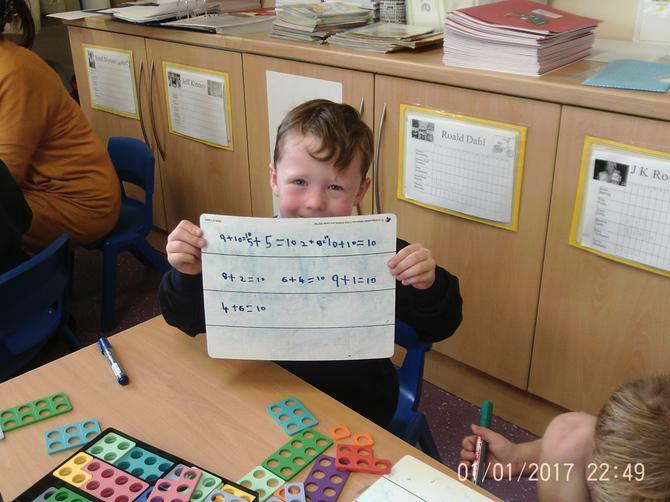 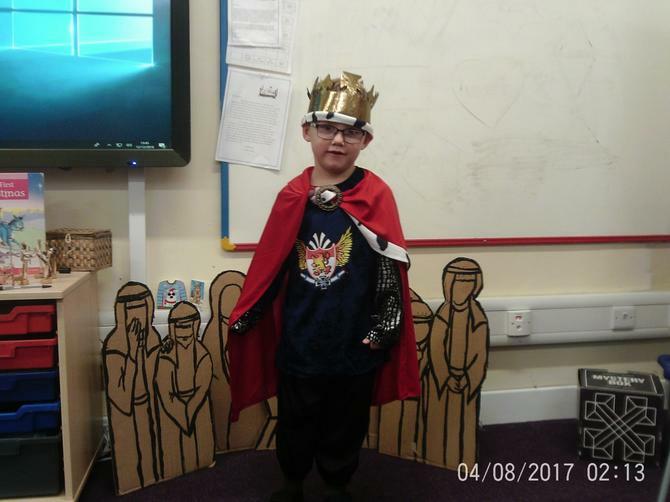 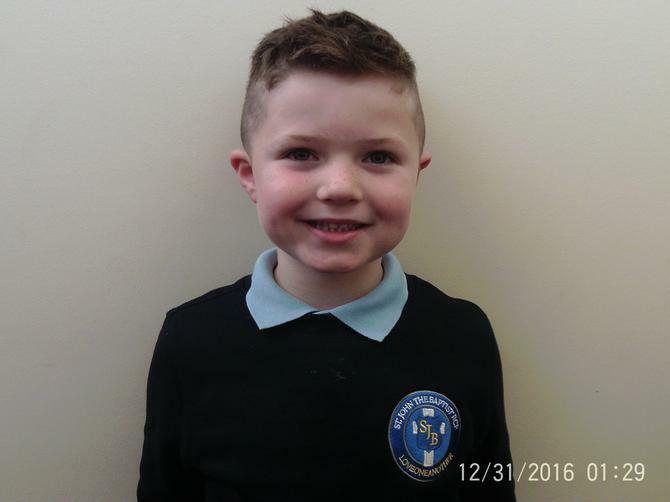 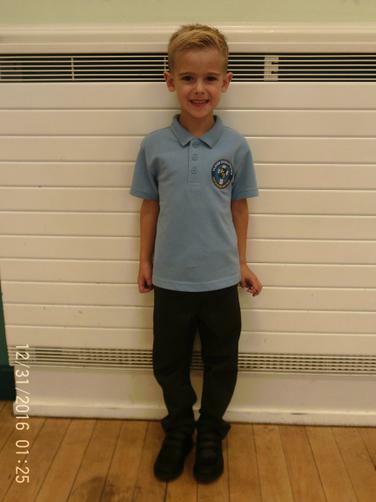 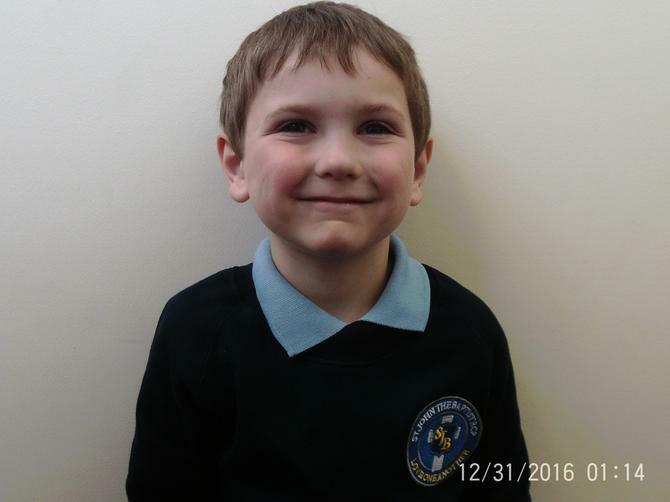 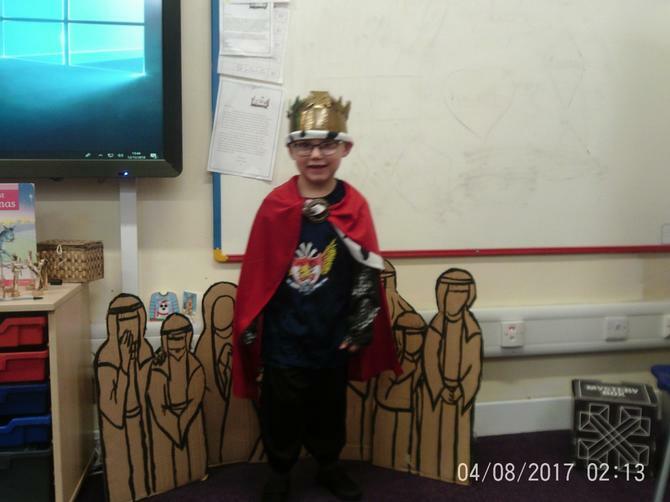 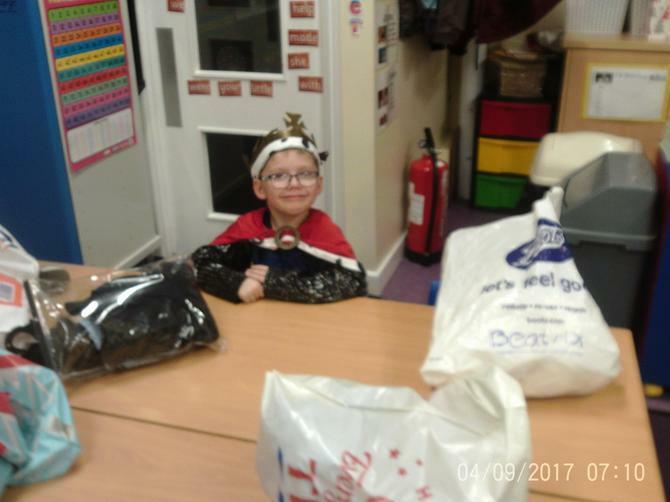 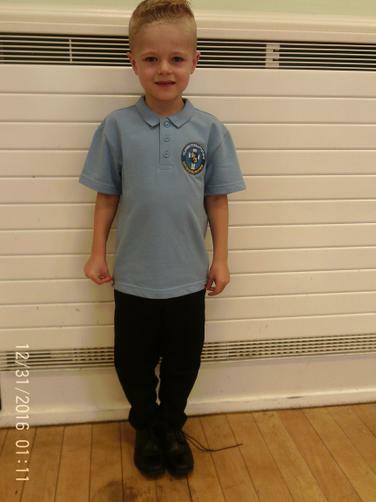 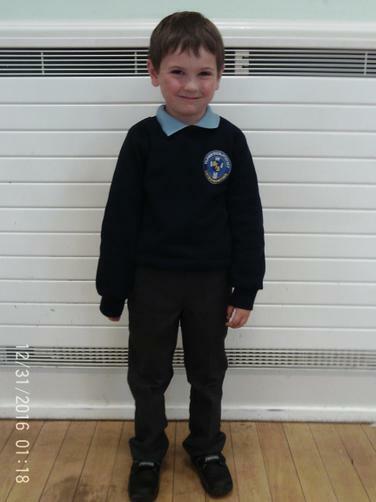 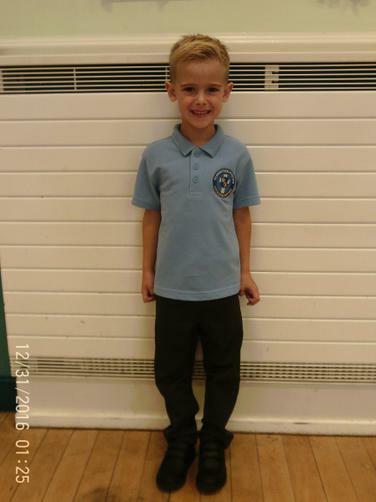 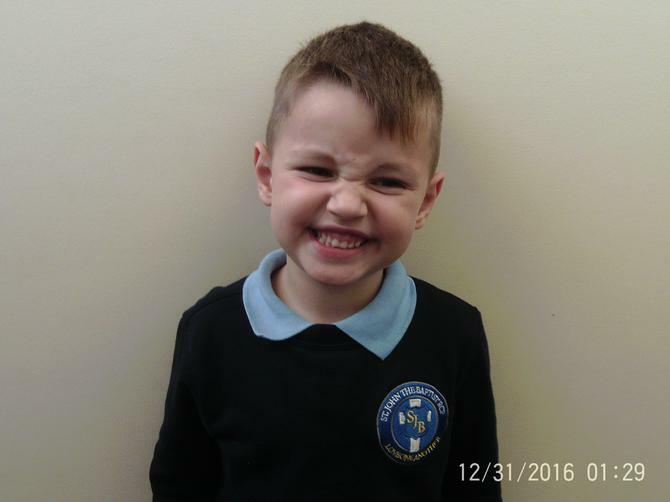 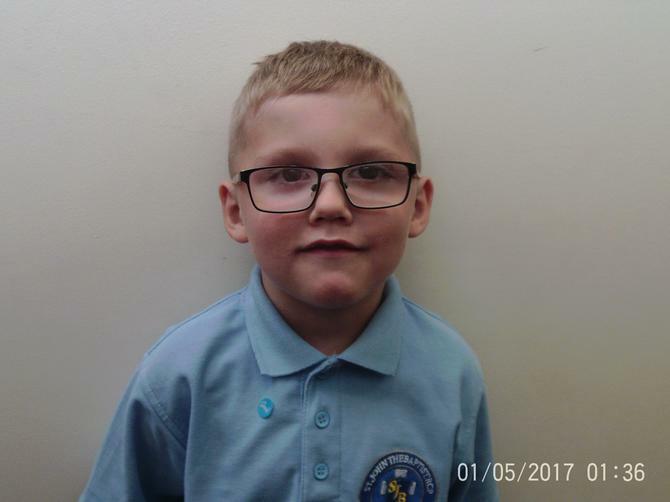 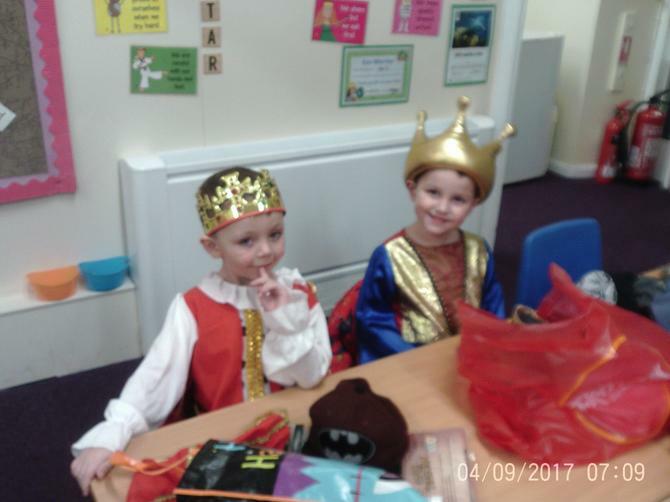 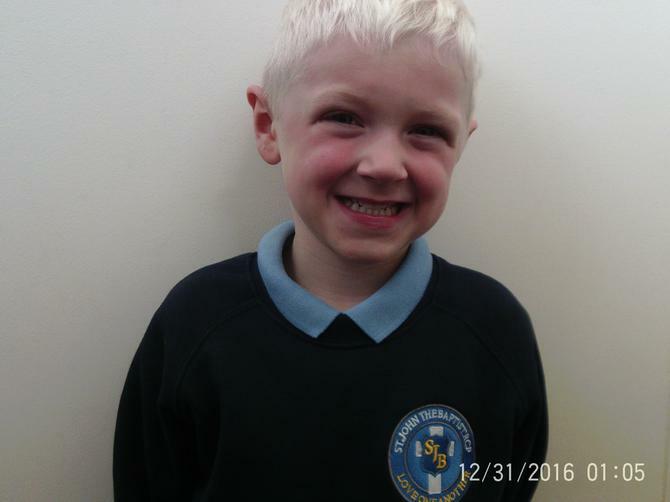 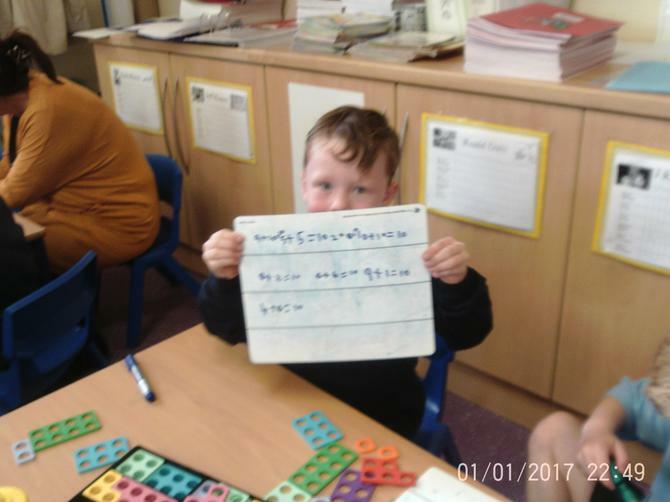 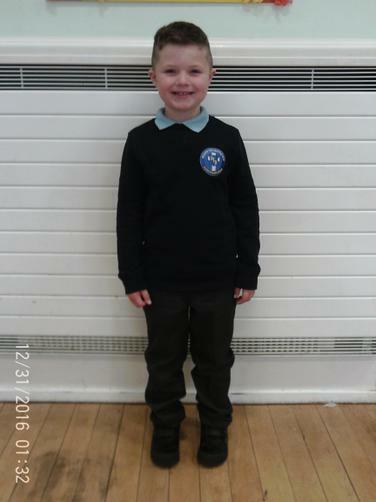 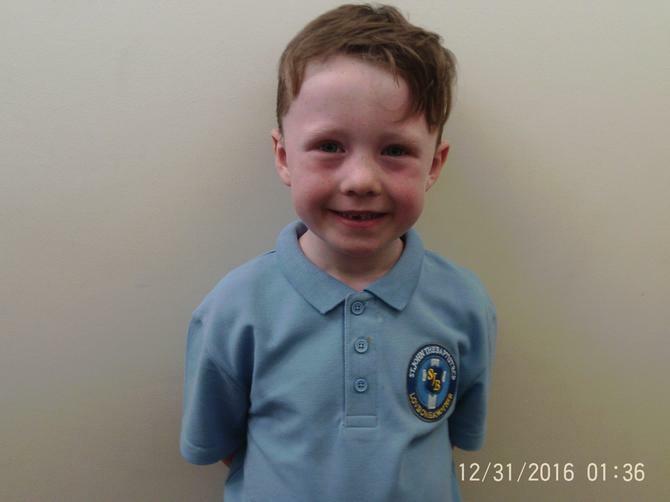 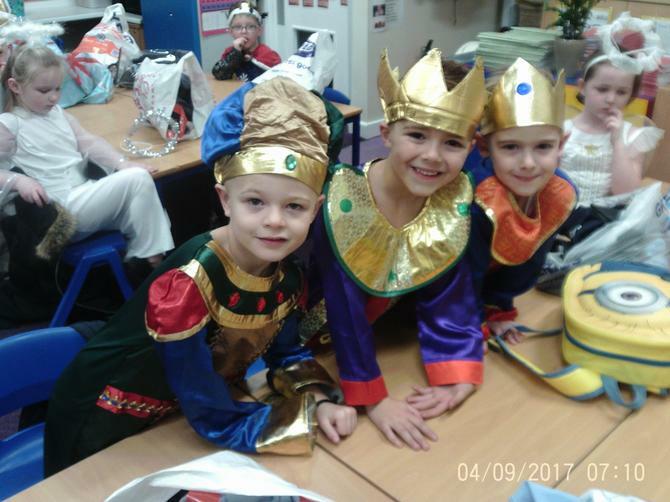 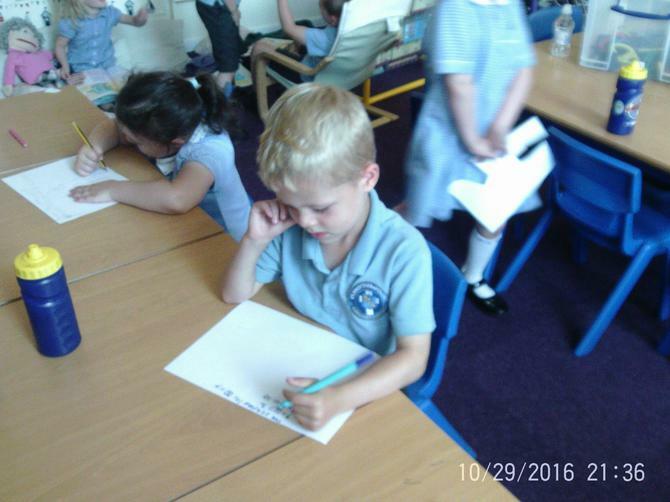 In the afternoons, Mrs Catley and Mrs Coan support the children with Foundation subjects and extra Phonics. 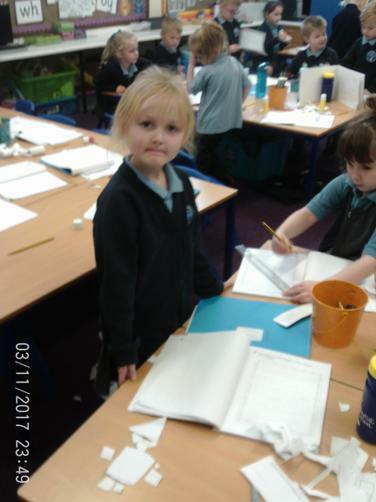 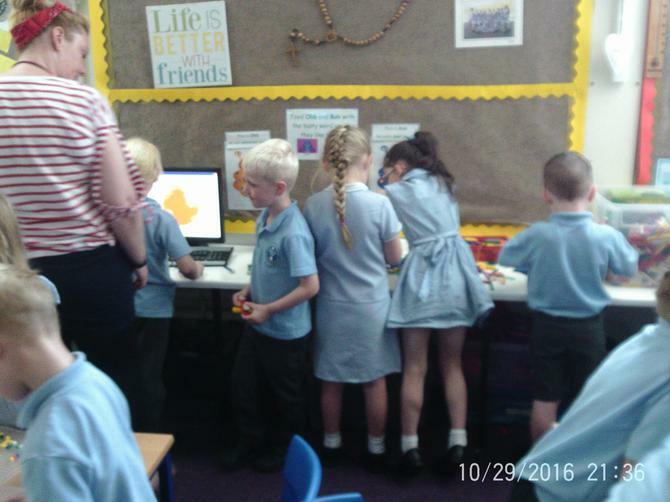 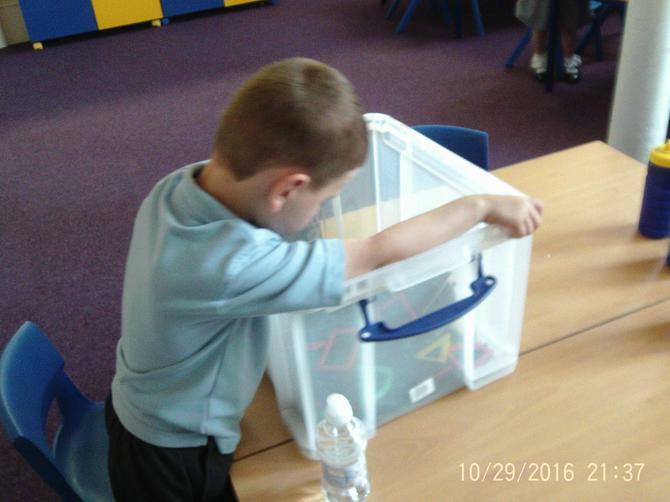 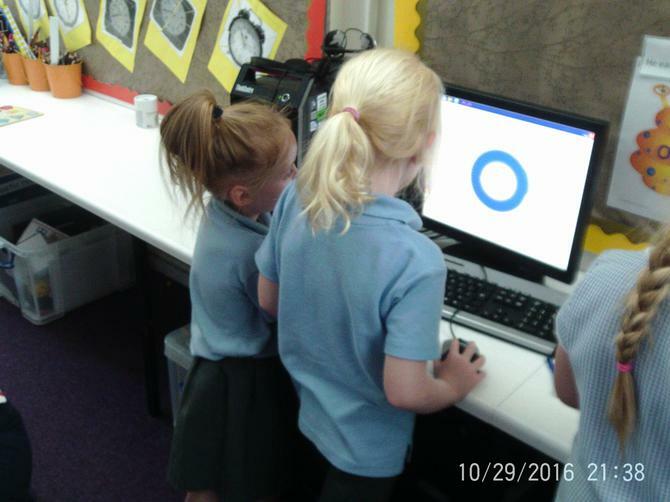 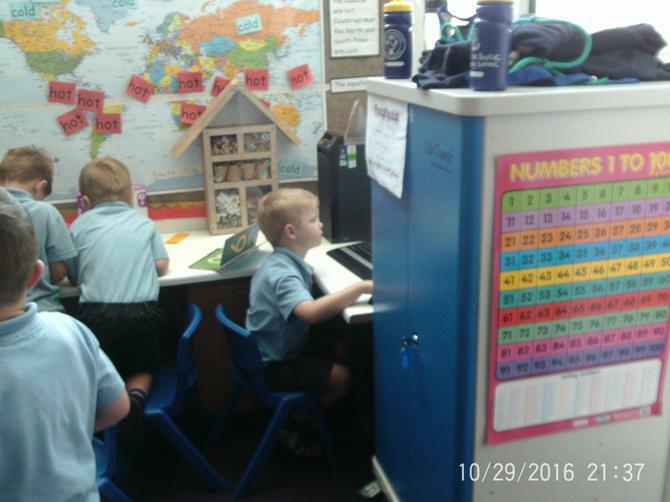 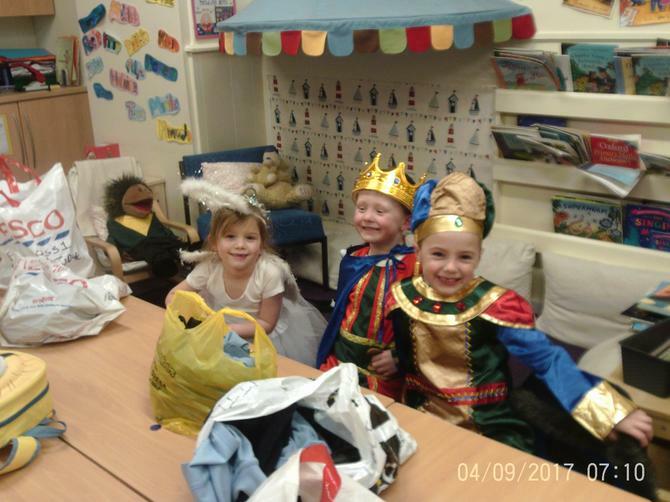 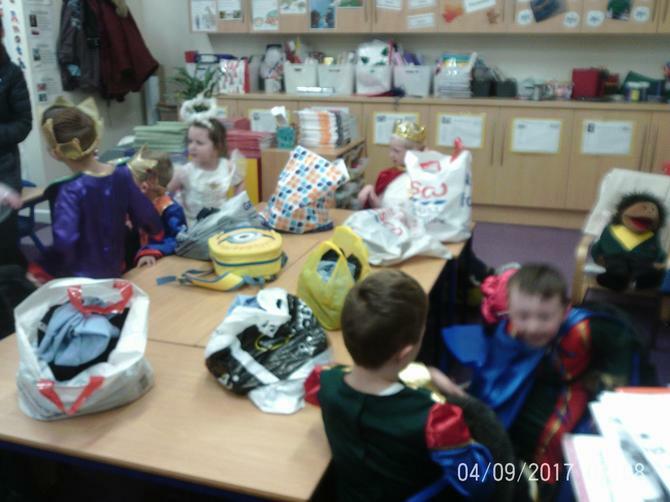 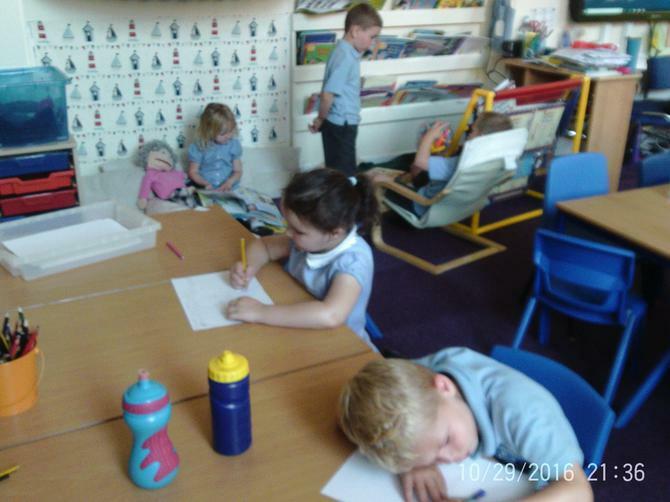 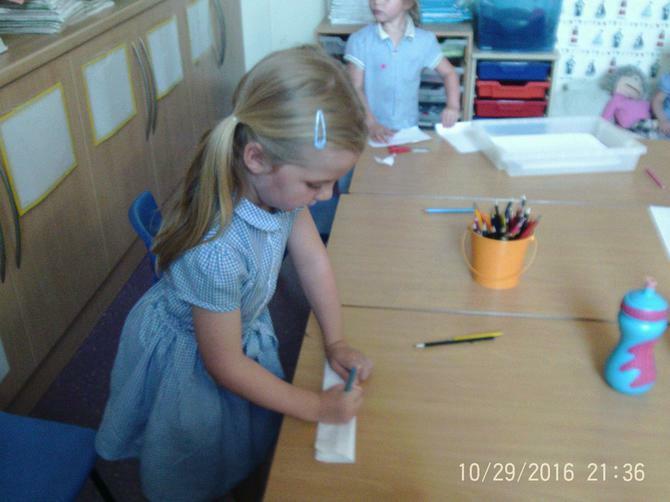 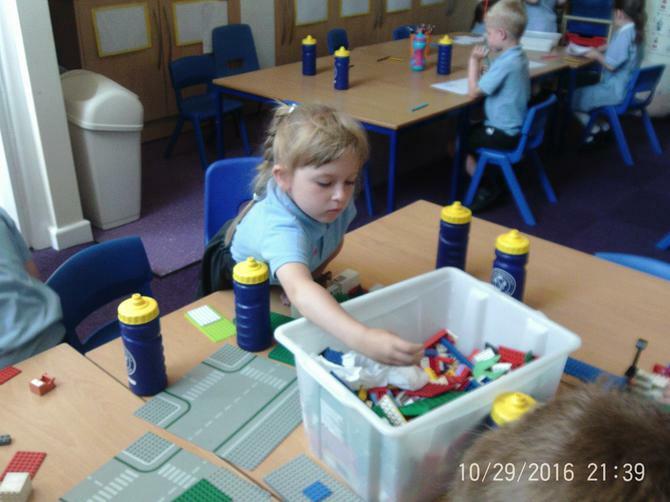 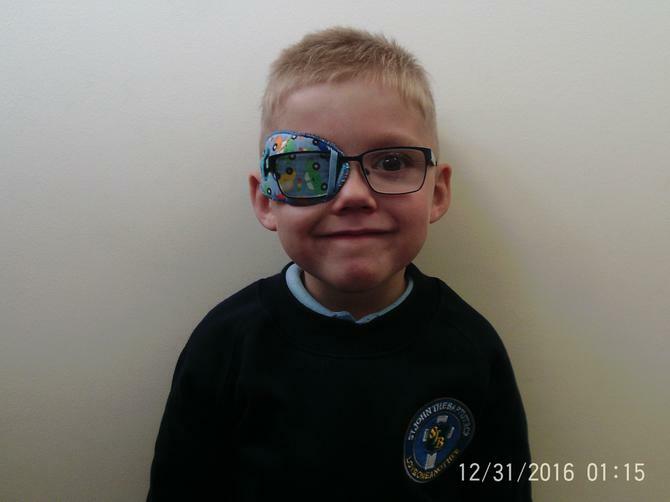 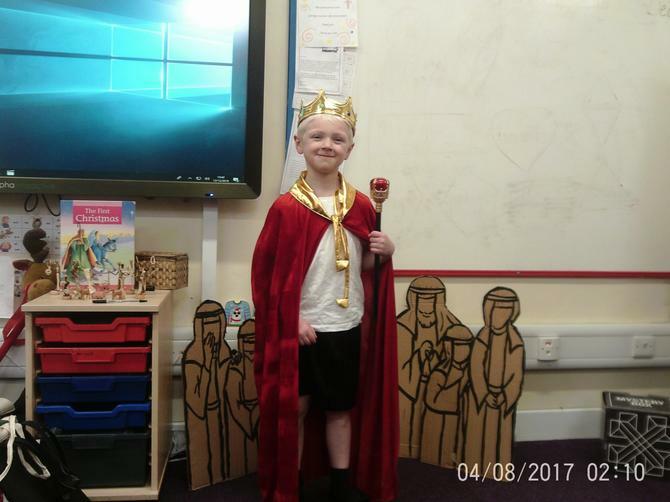 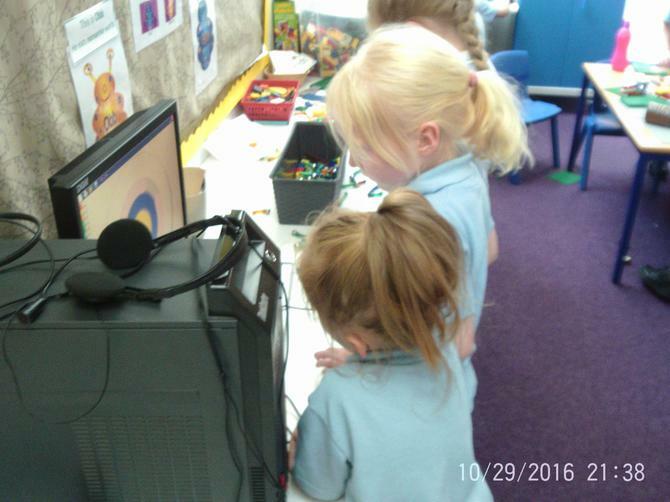 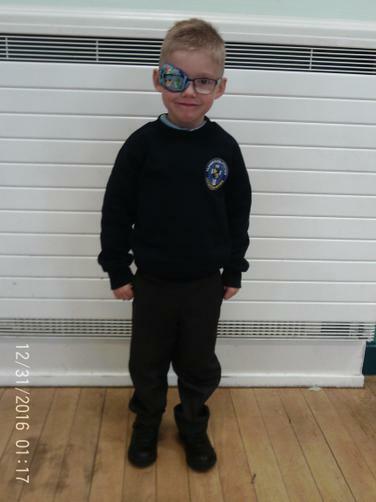 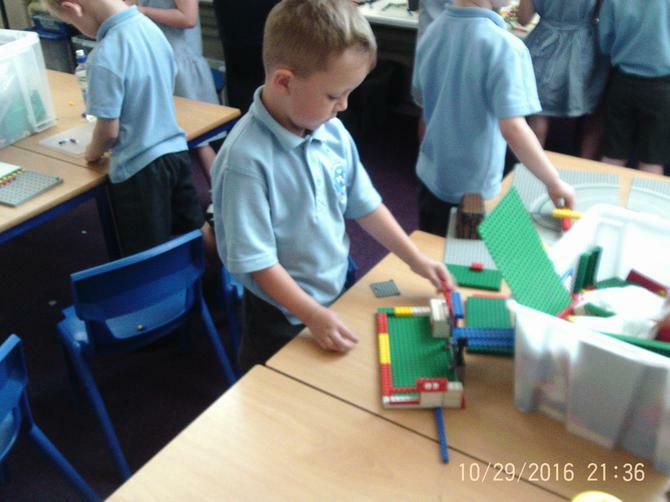 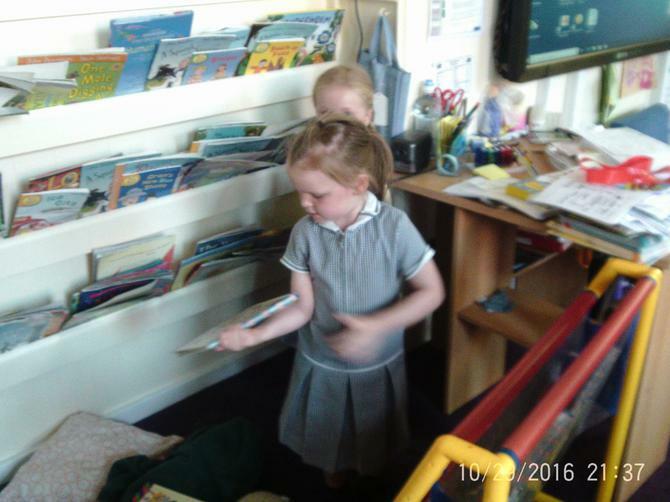 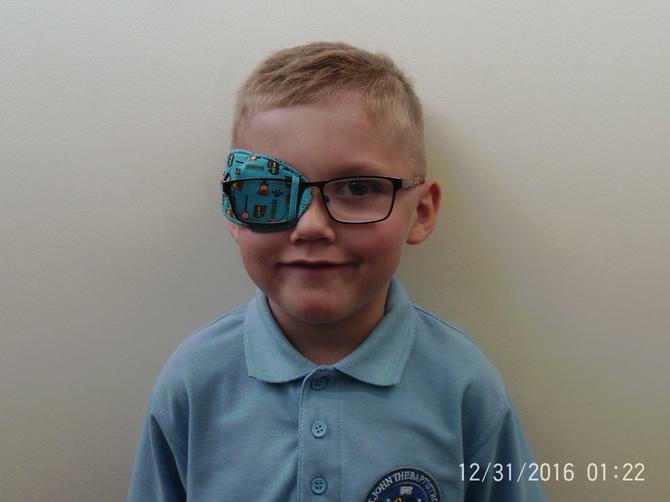 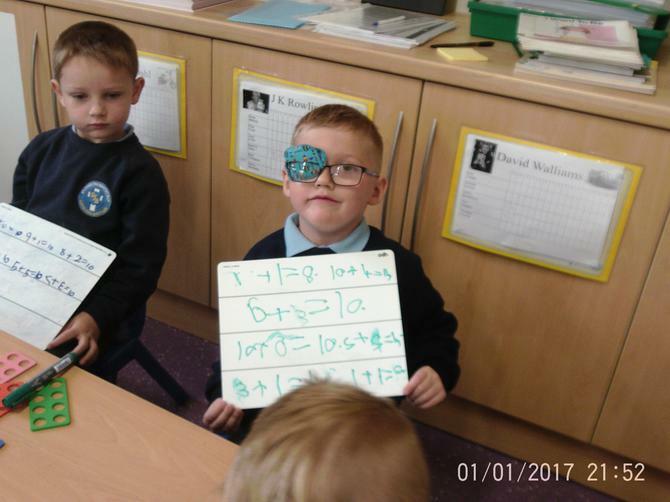 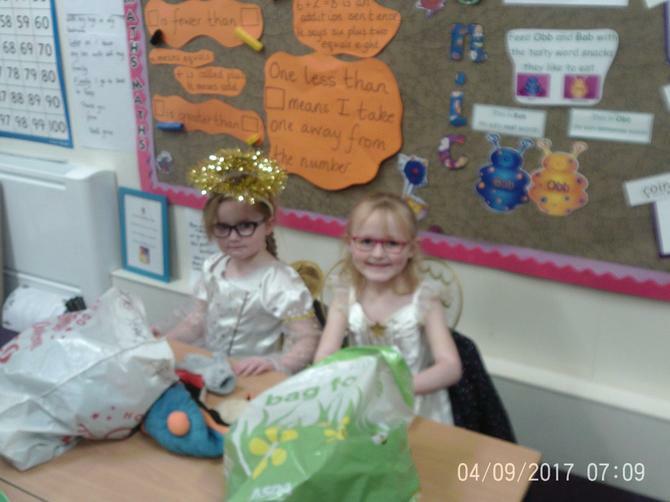 Before summer, we visited the Year 1 classroom to see what it was like. 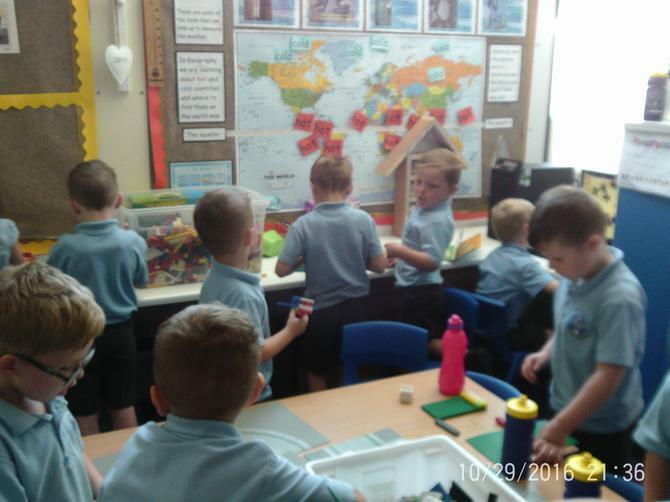 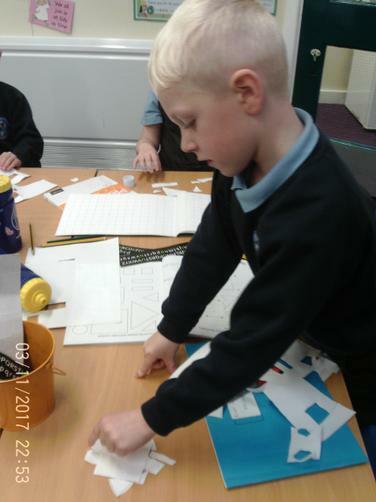 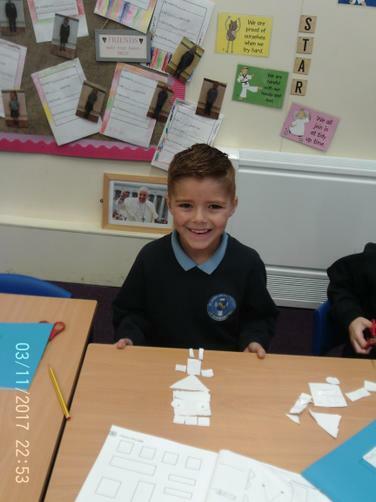 We enjoyed our Transition afternoons and learnt a lot about our new classroom and teacher. 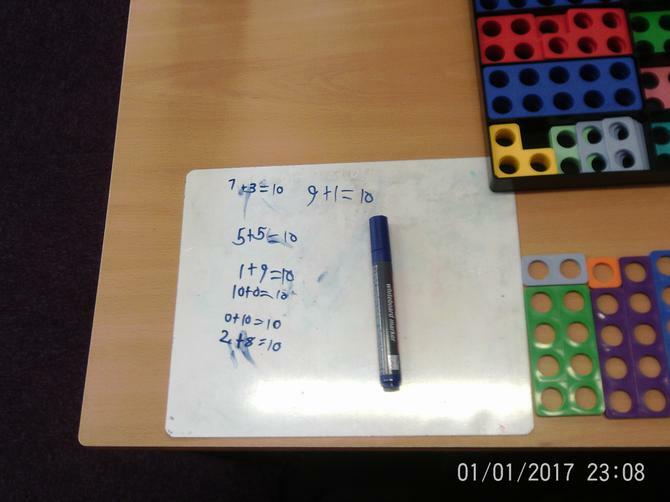 Friday morning maths. 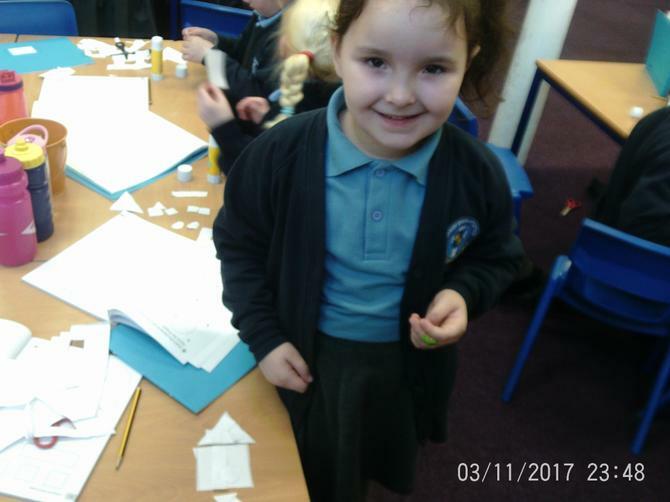 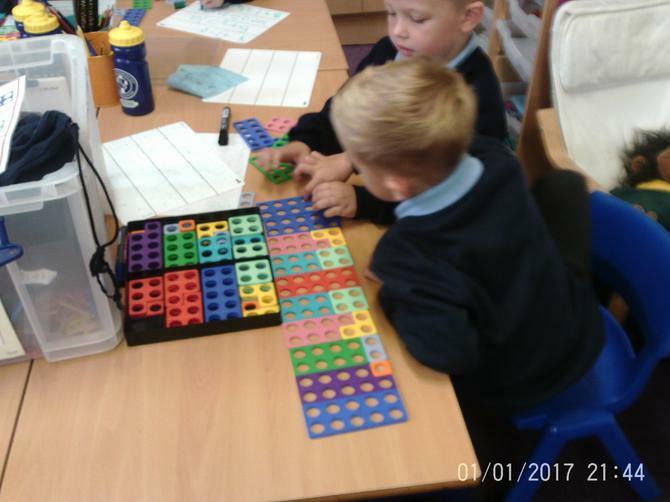 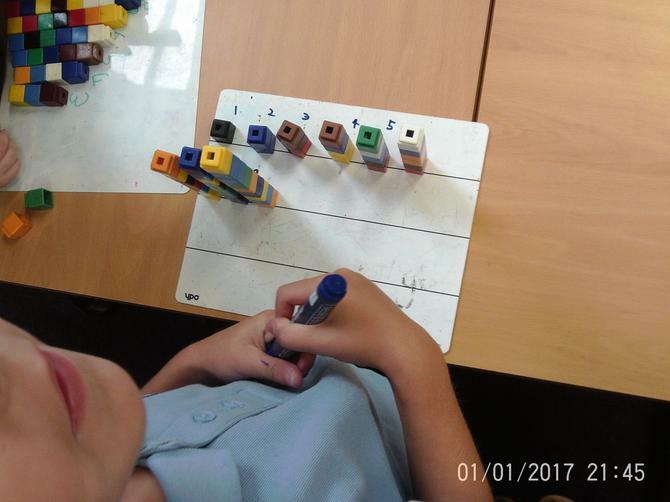 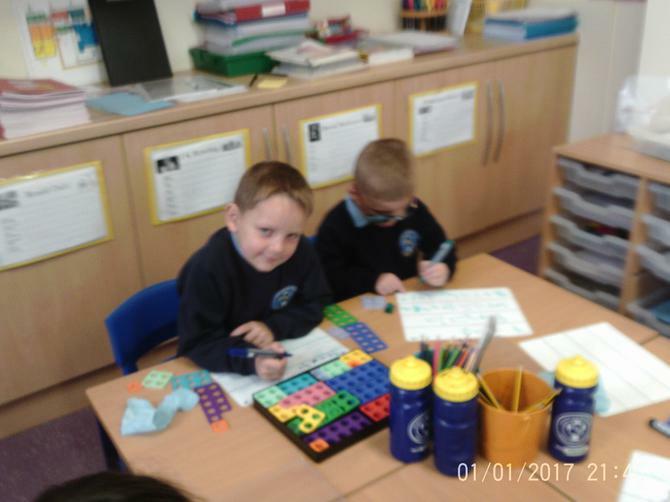 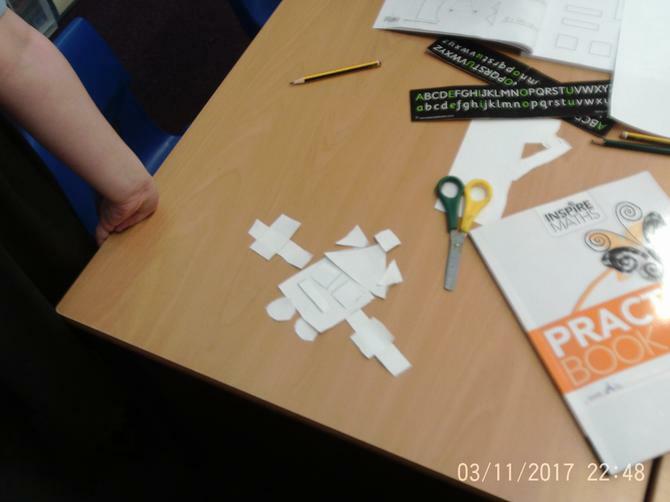 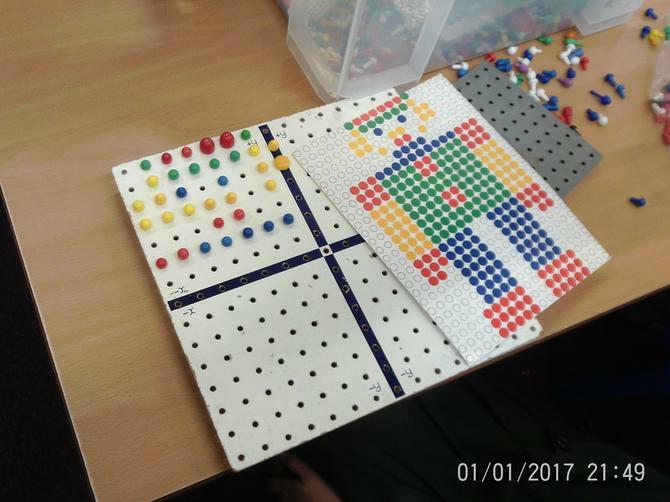 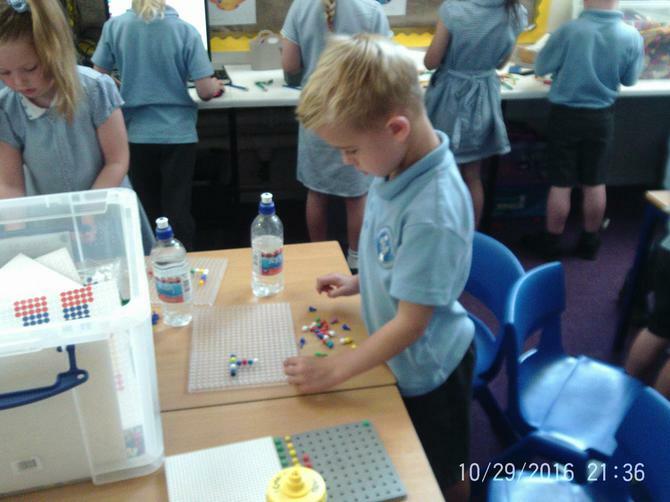 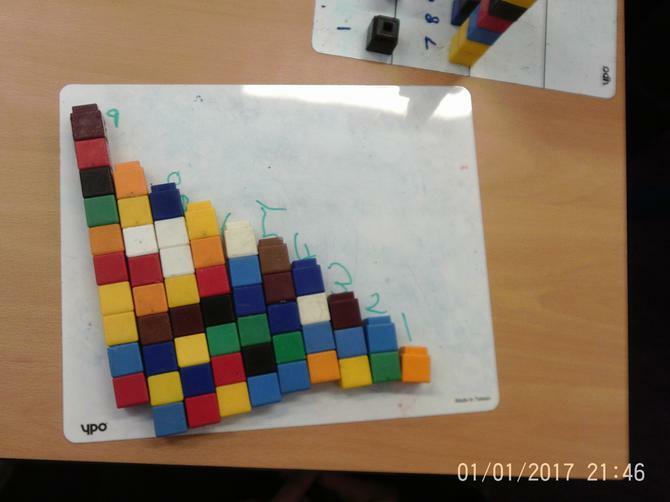 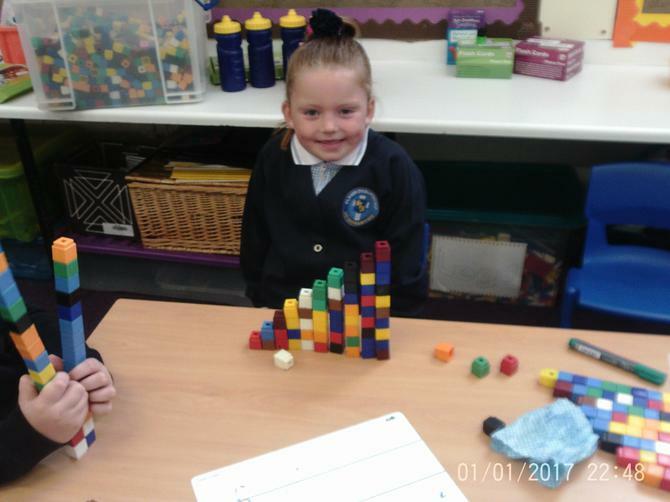 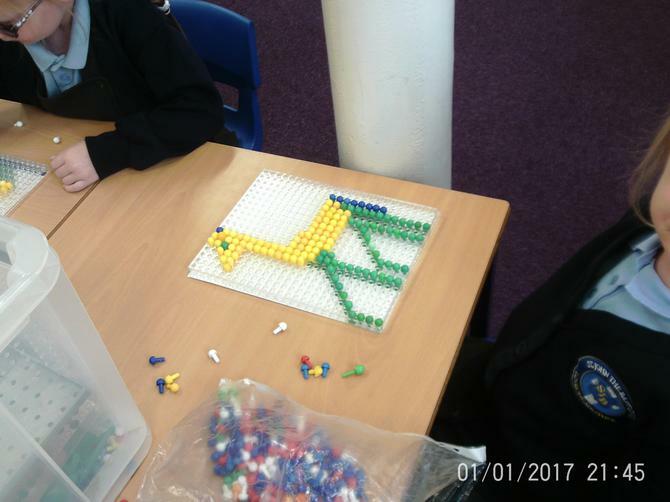 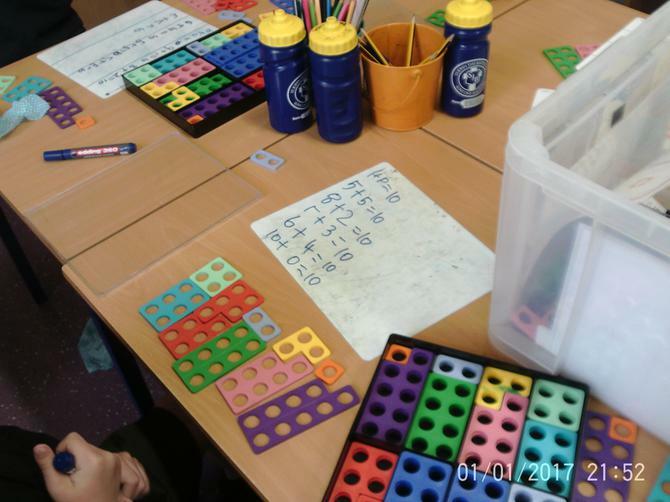 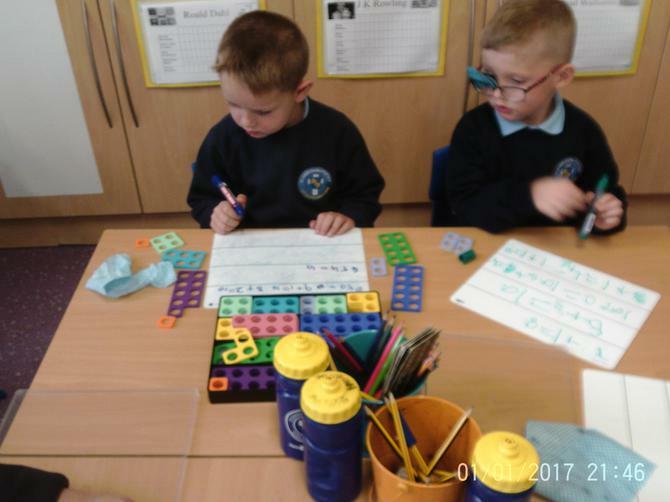 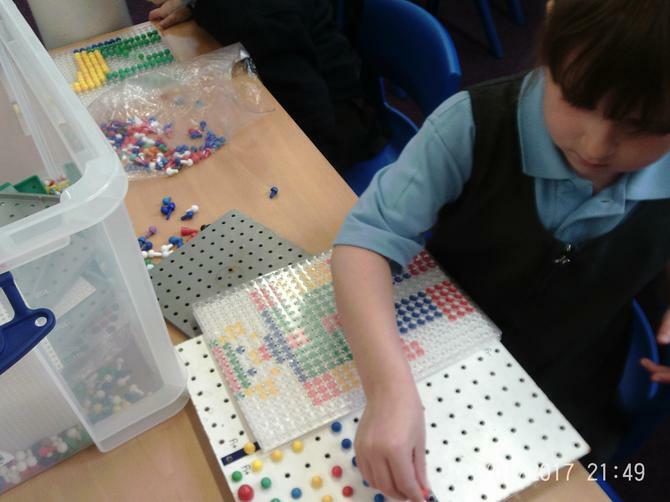 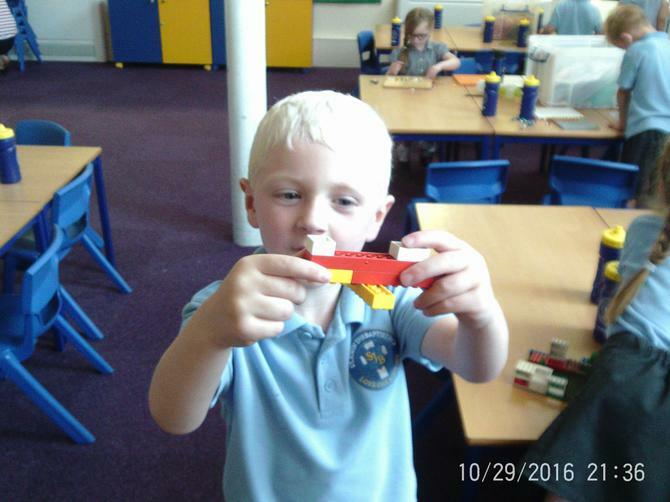 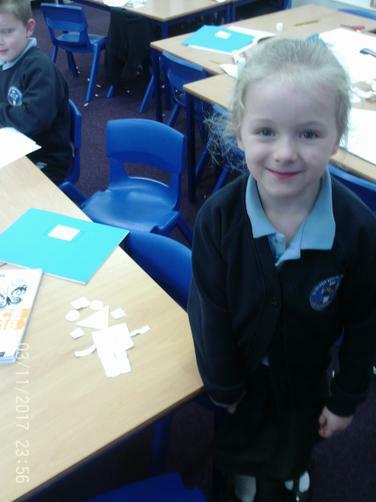 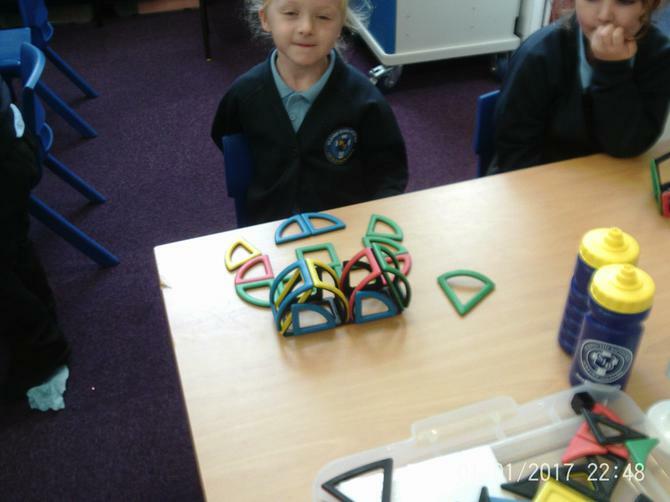 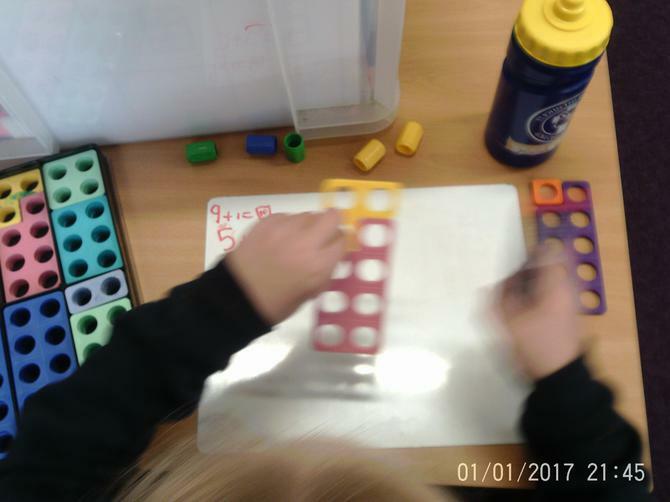 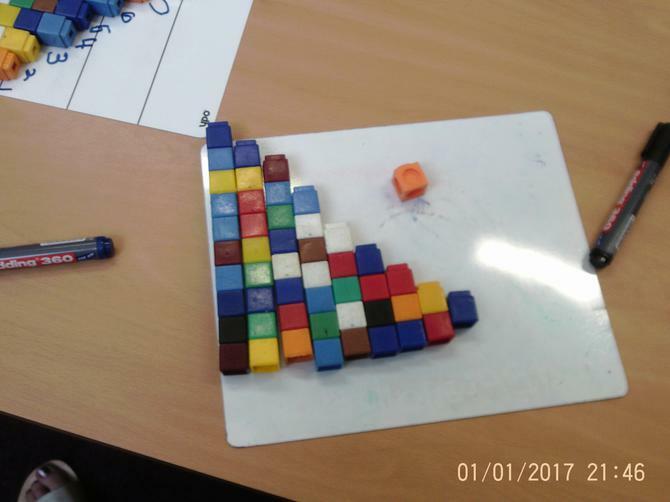 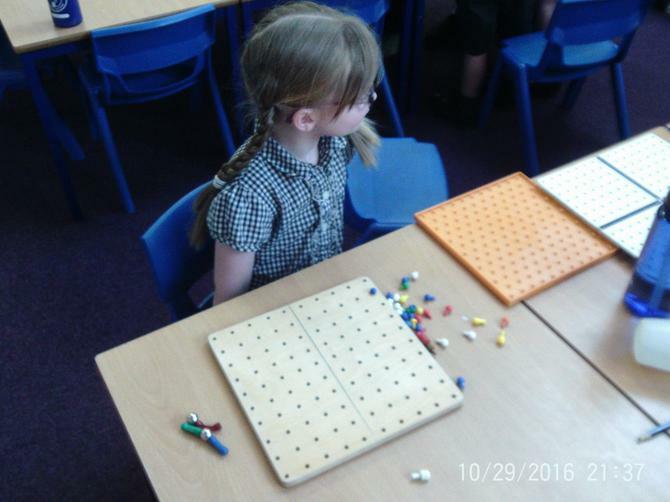 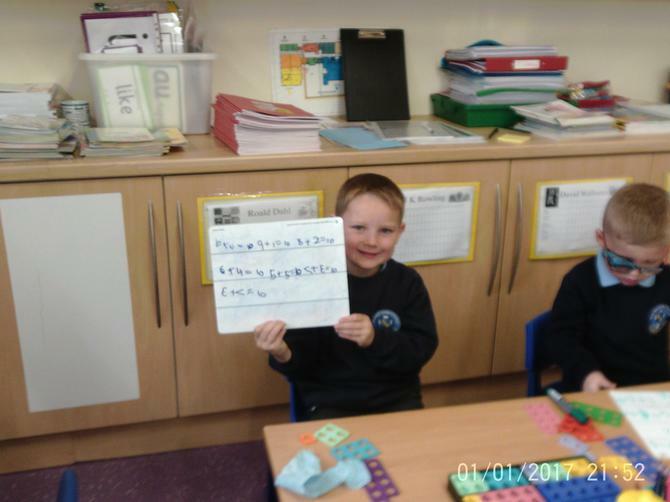 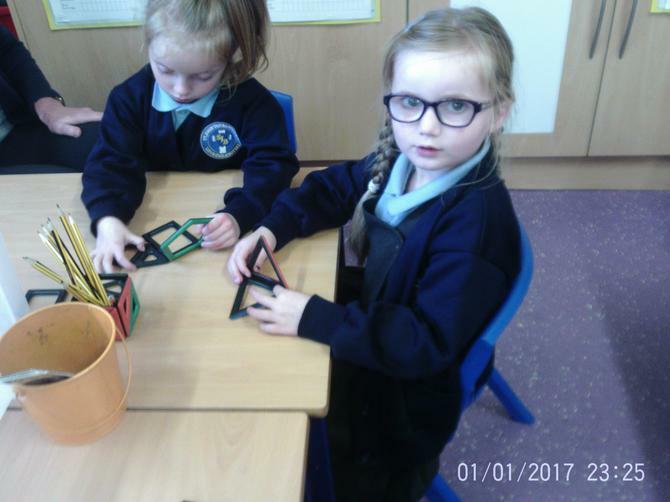 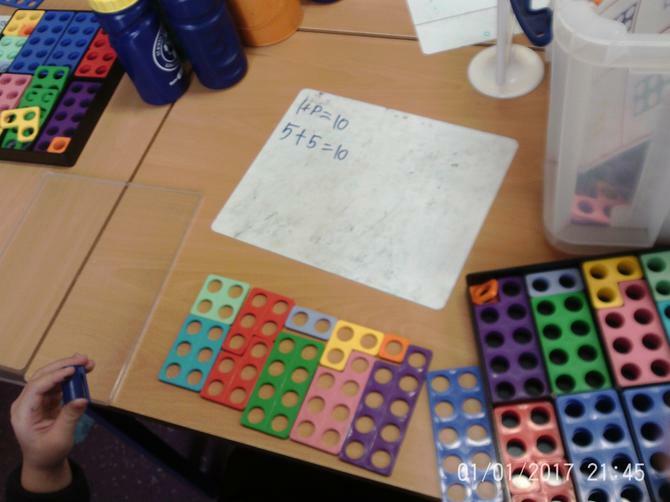 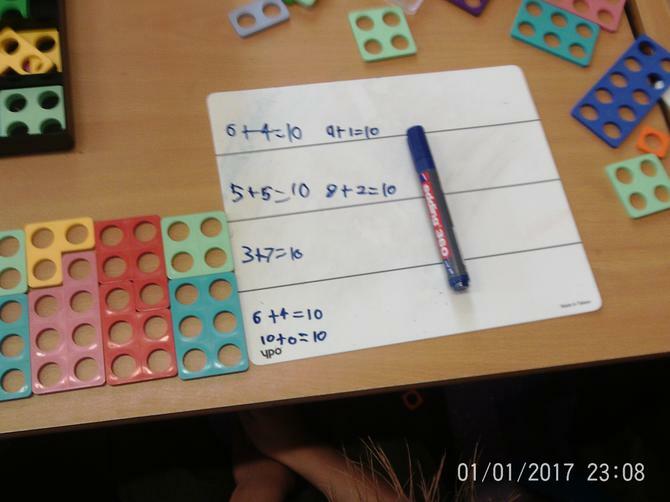 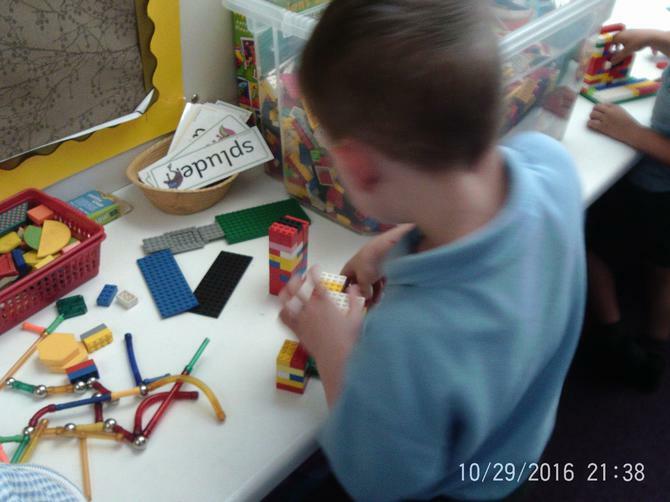 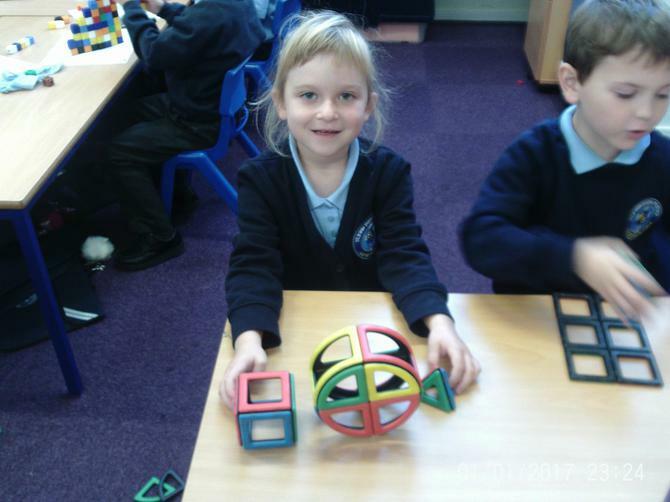 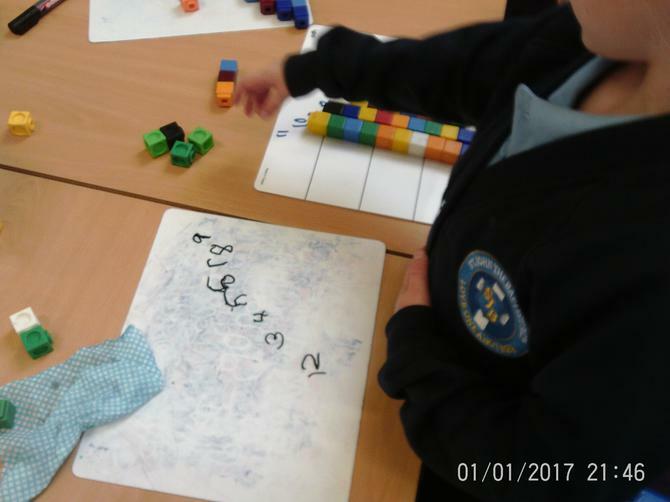 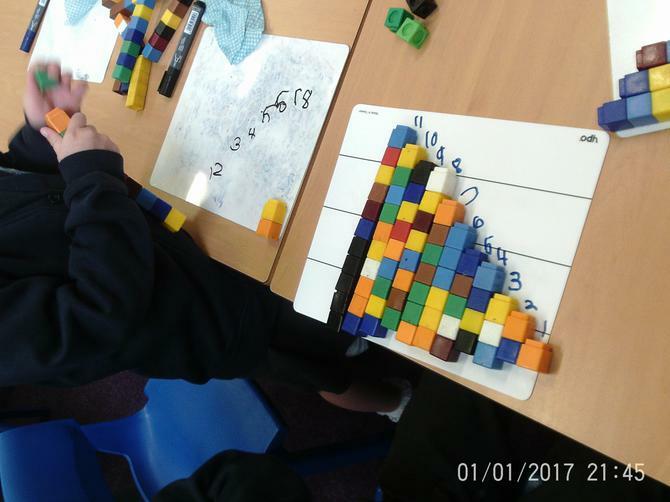 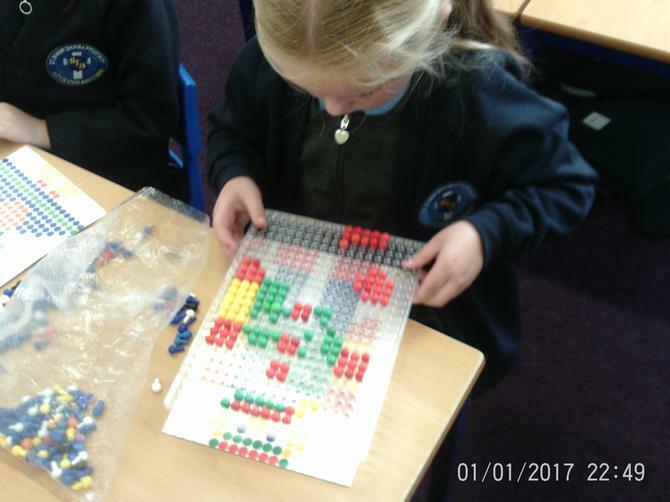 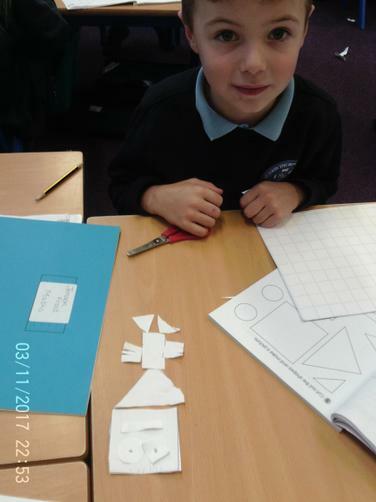 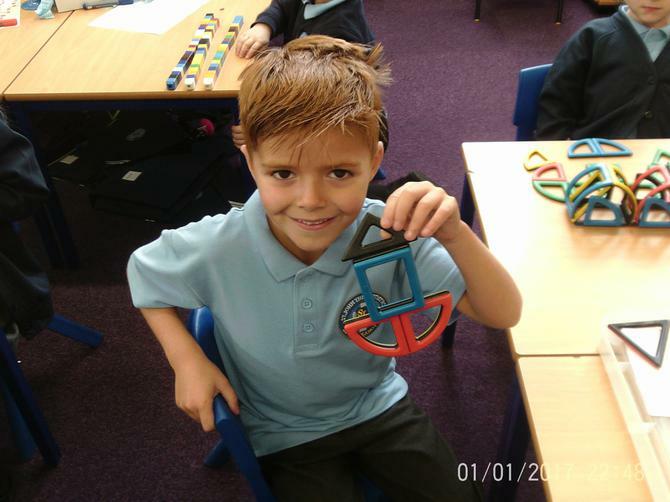 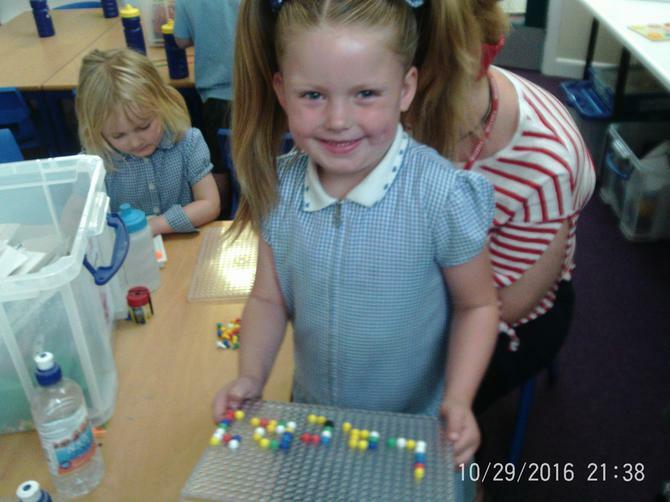 Number pattern, peg pictures and shape building. 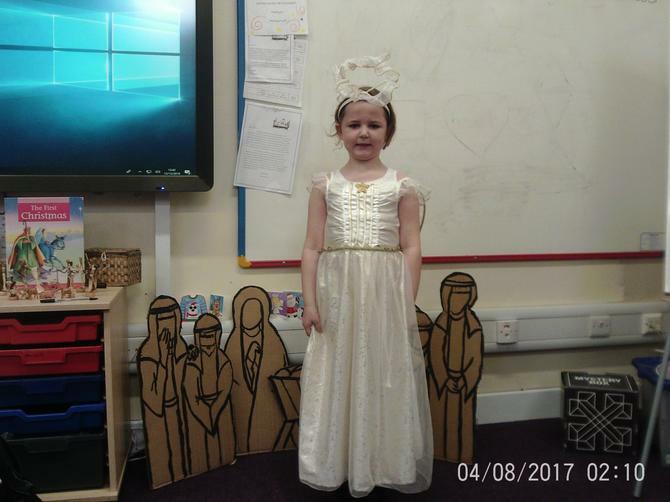 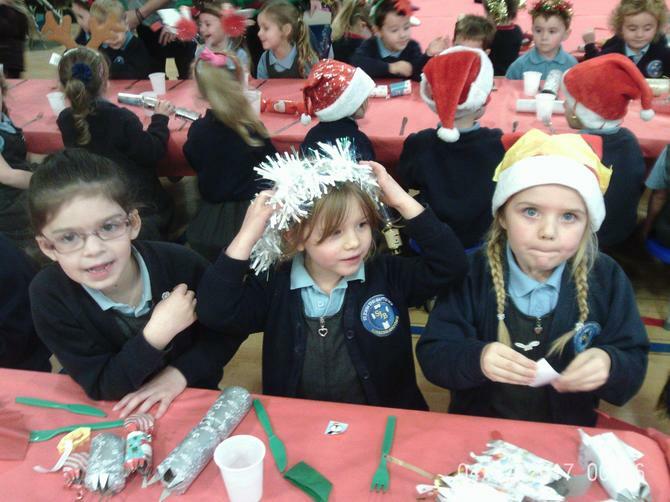 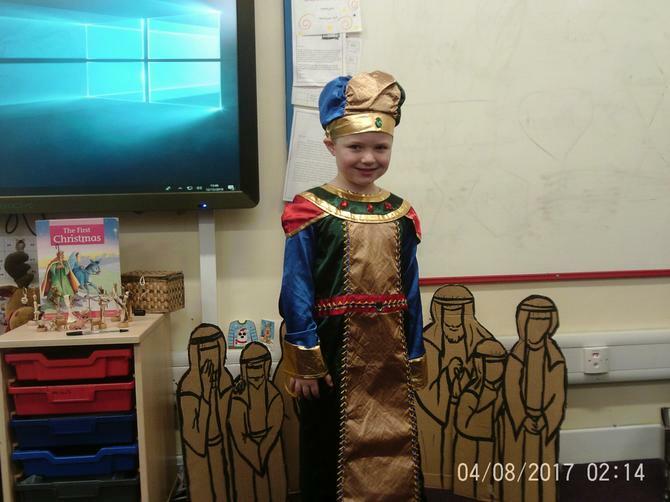 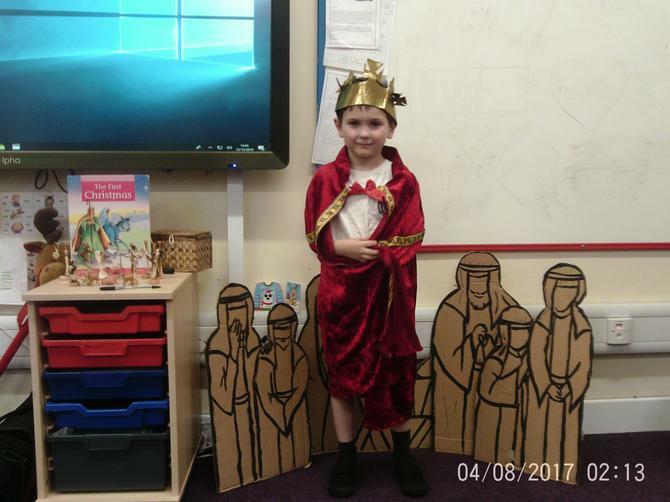 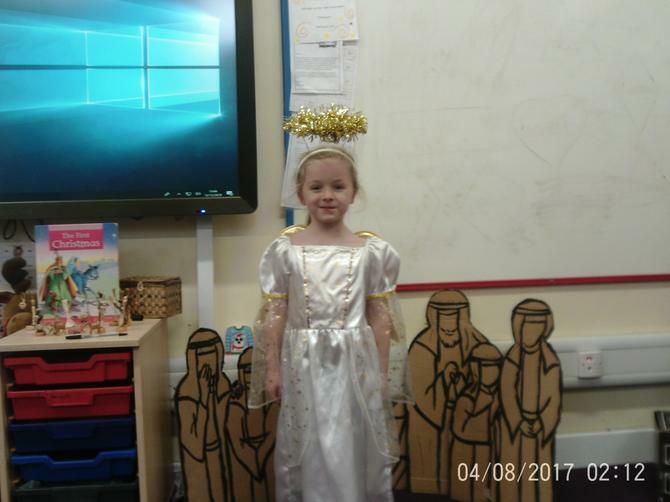 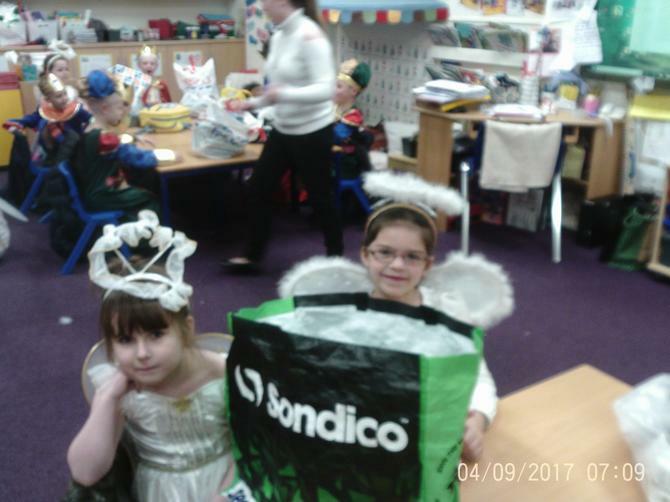 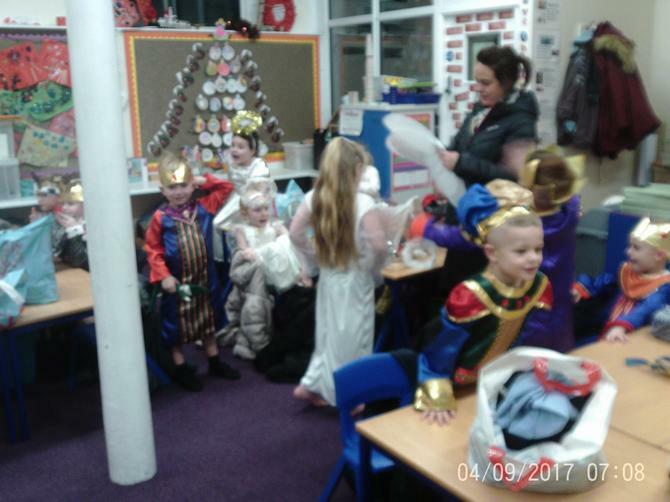 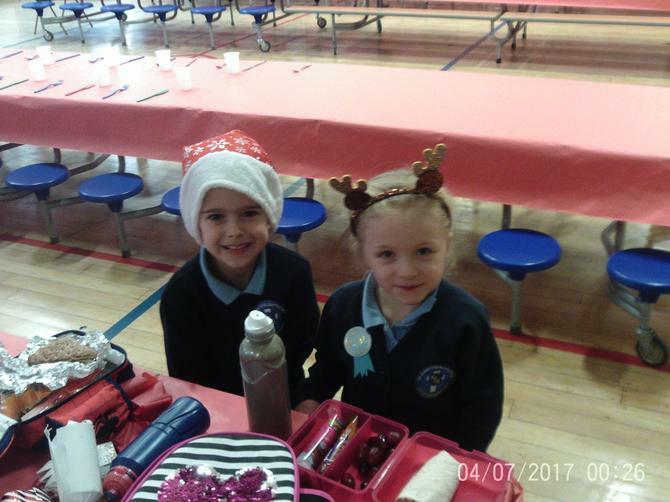 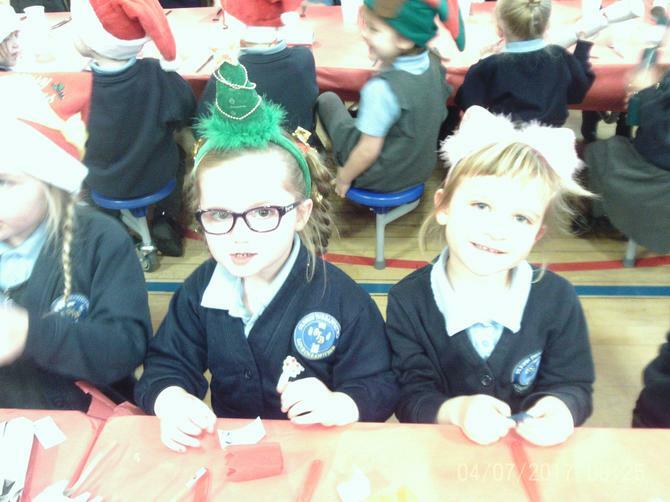 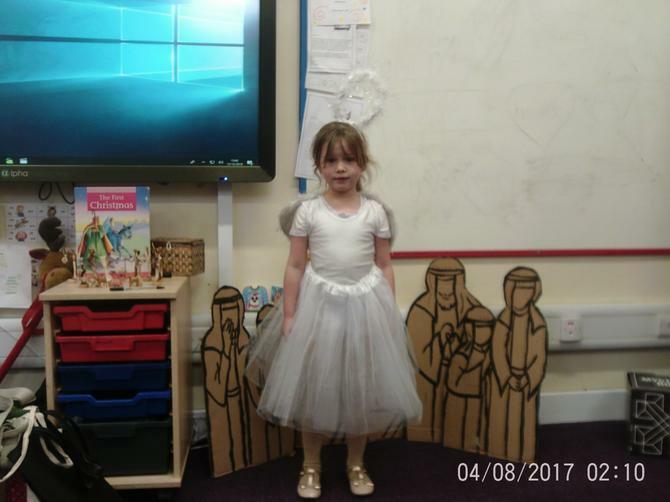 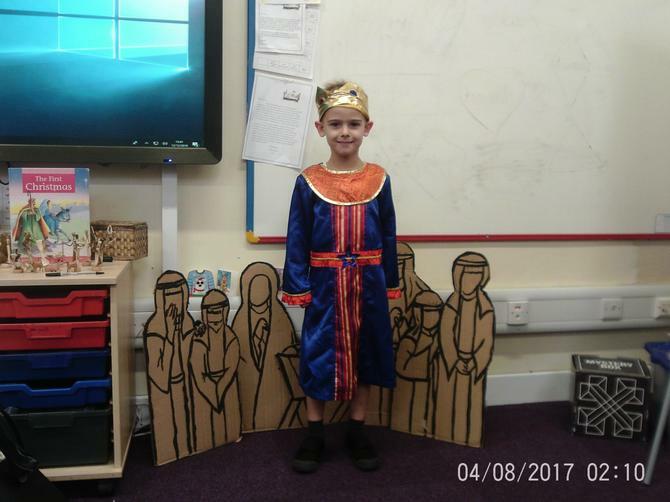 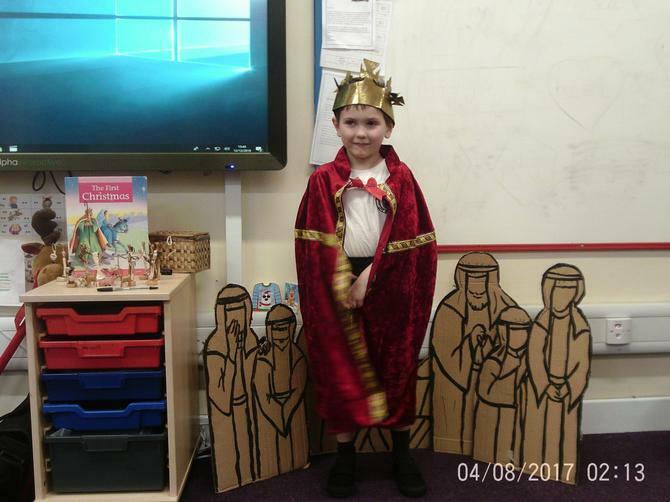 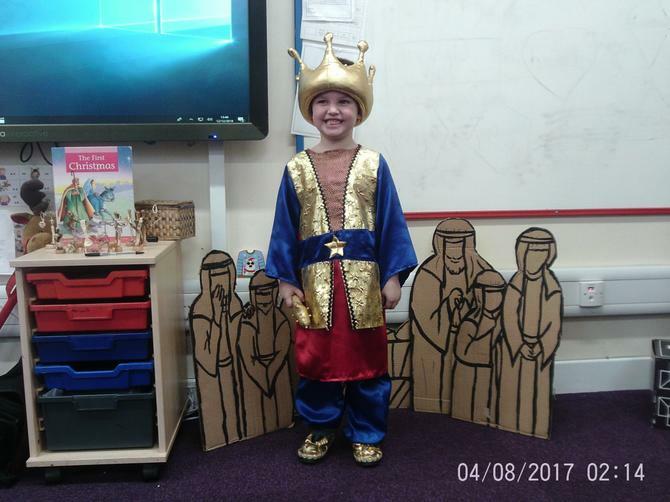 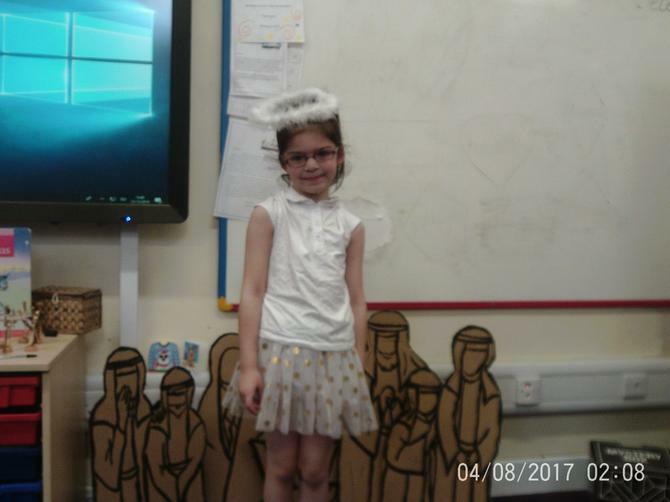 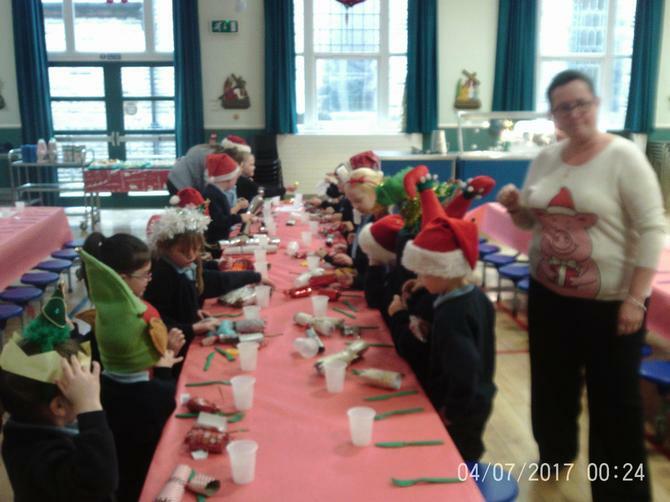 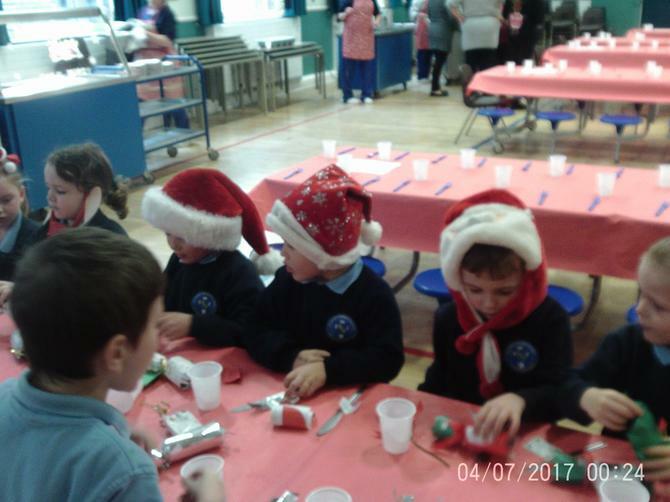 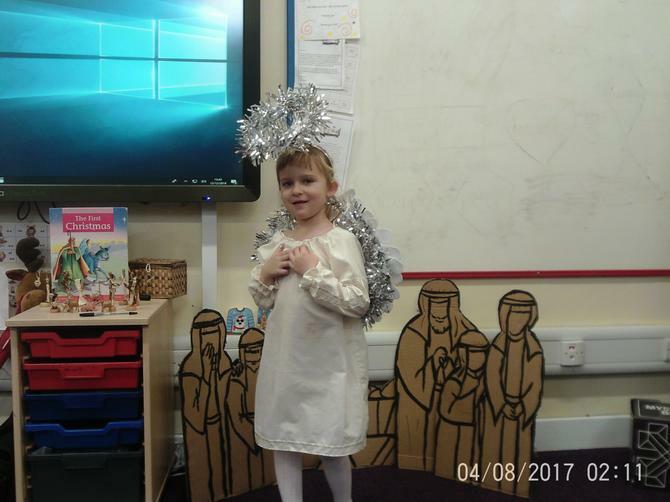 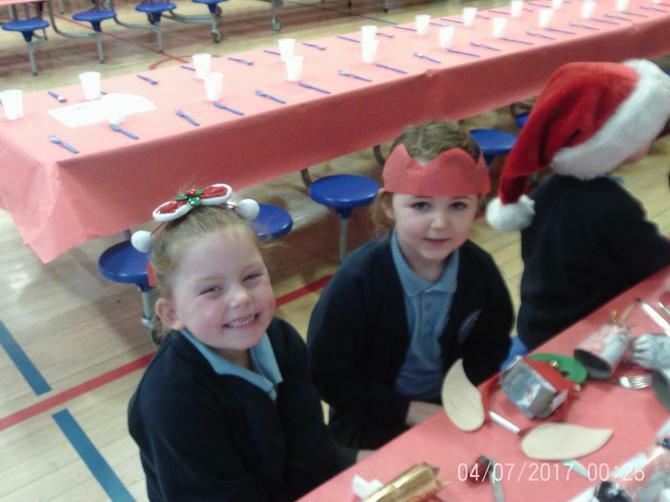 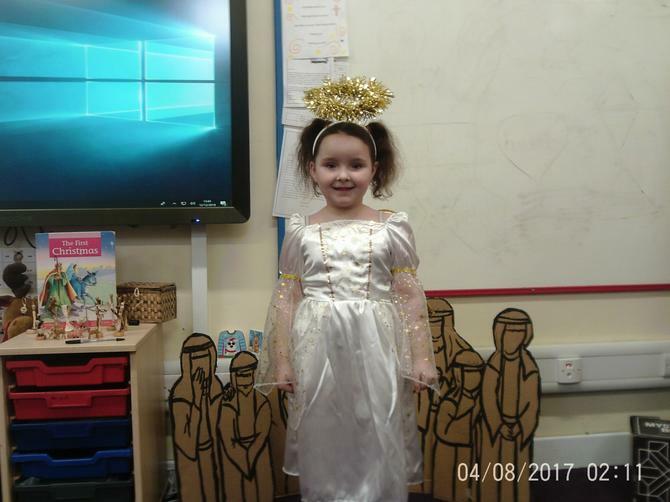 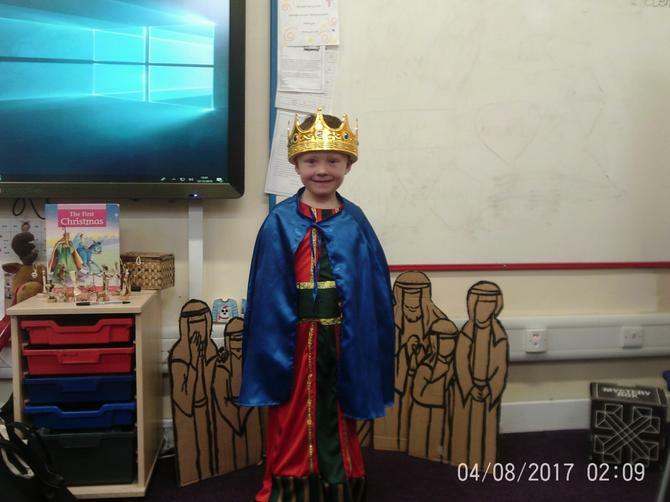 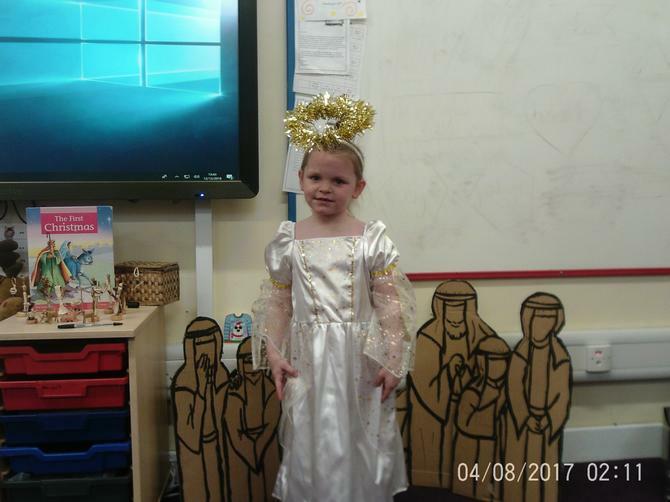 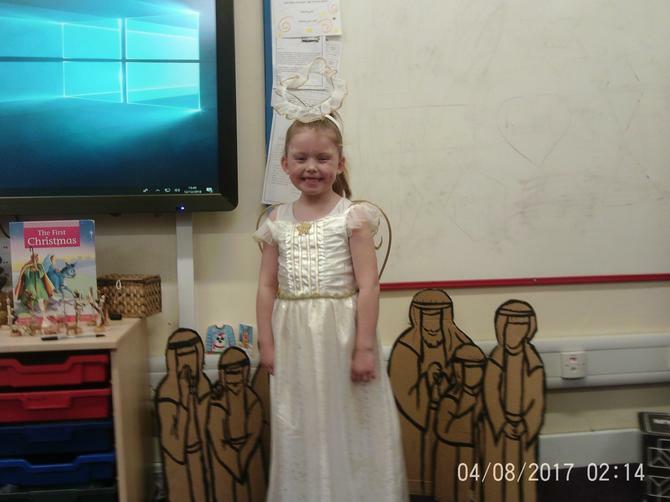 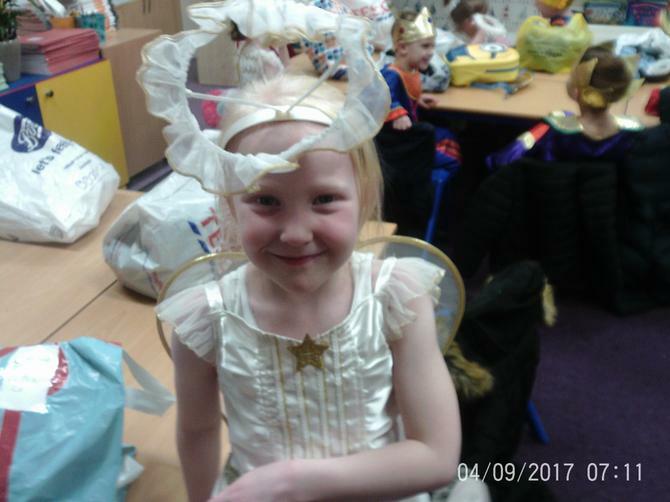 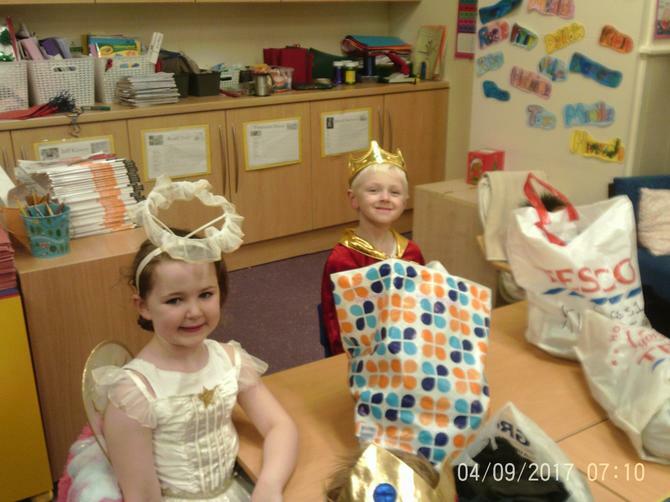 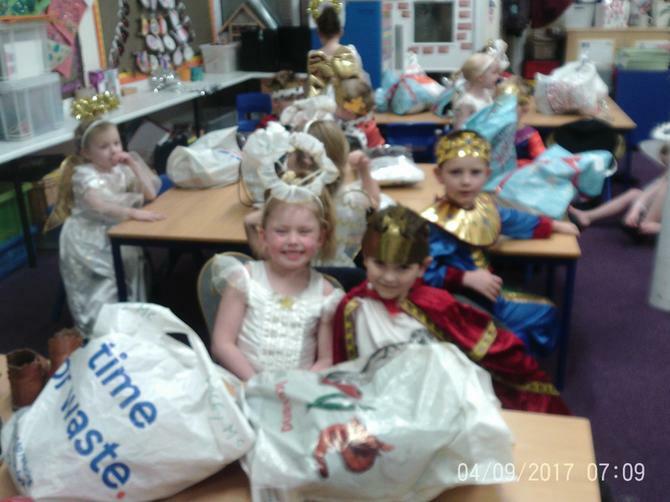 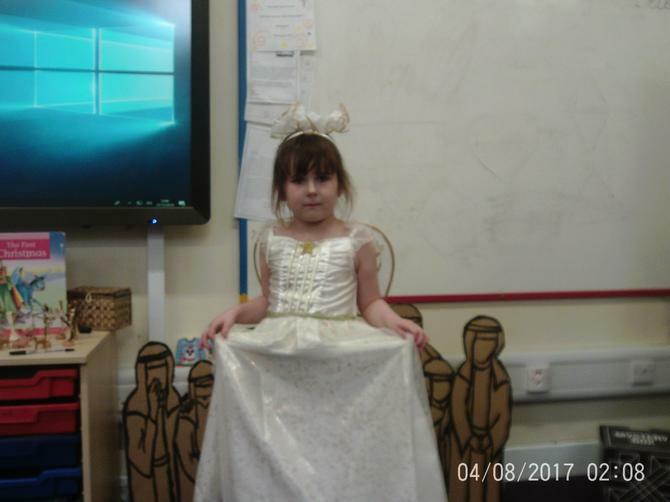 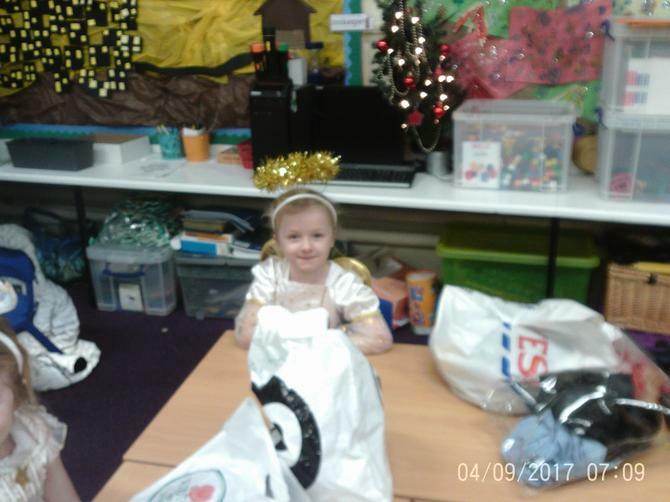 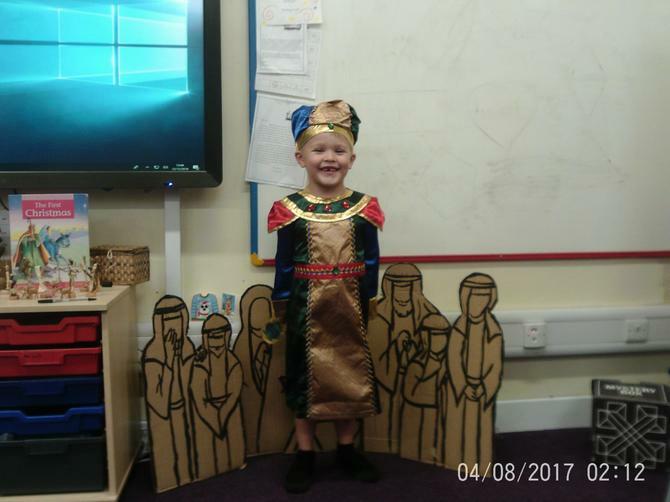 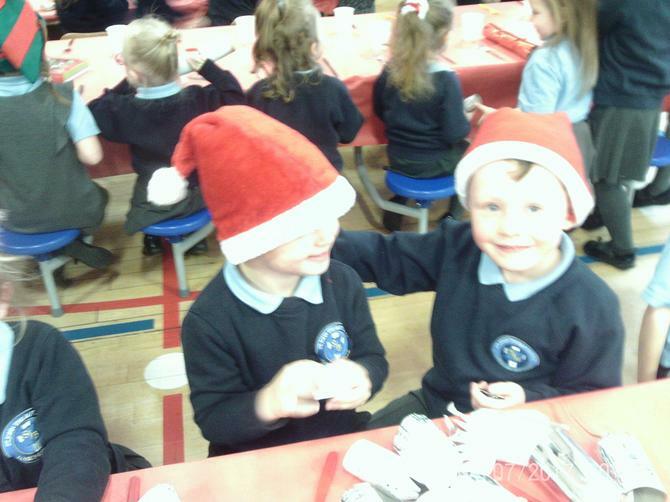 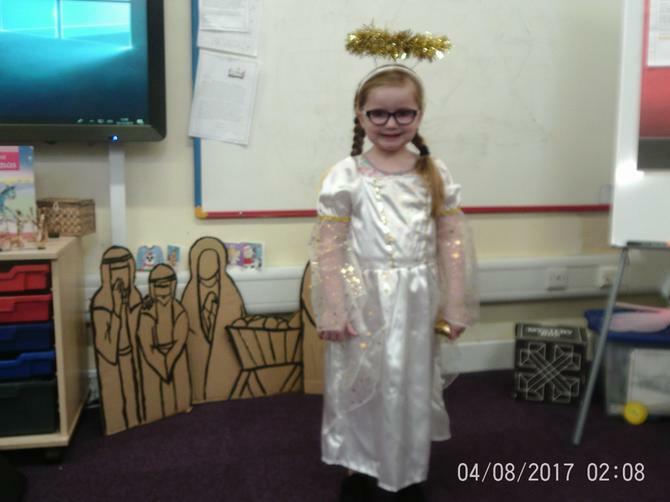 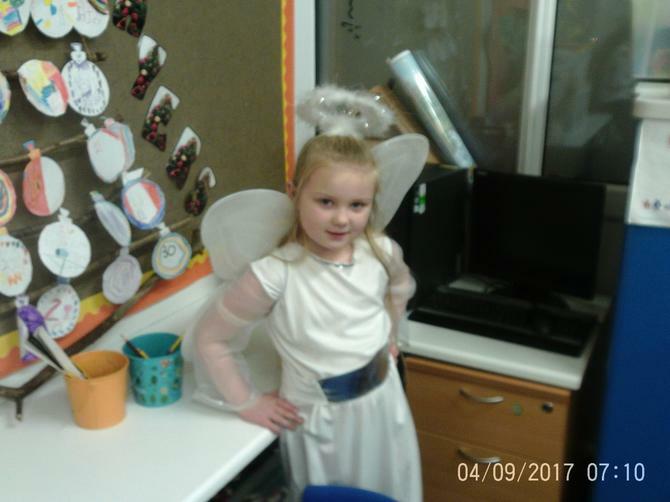 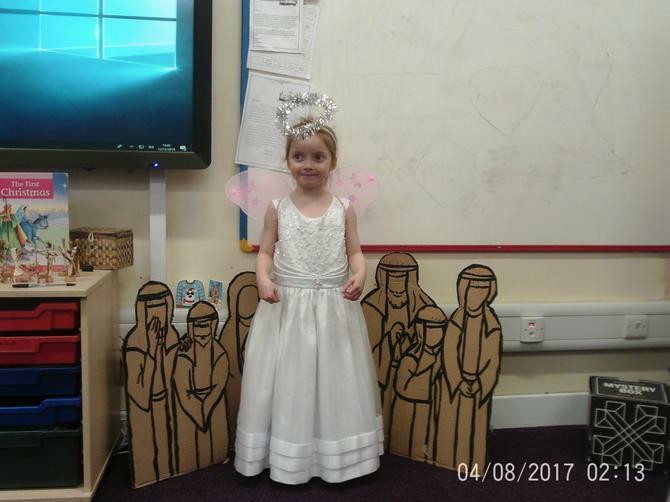 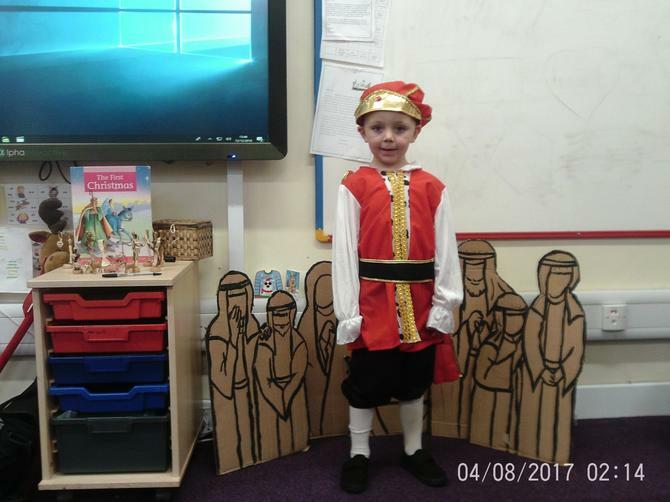 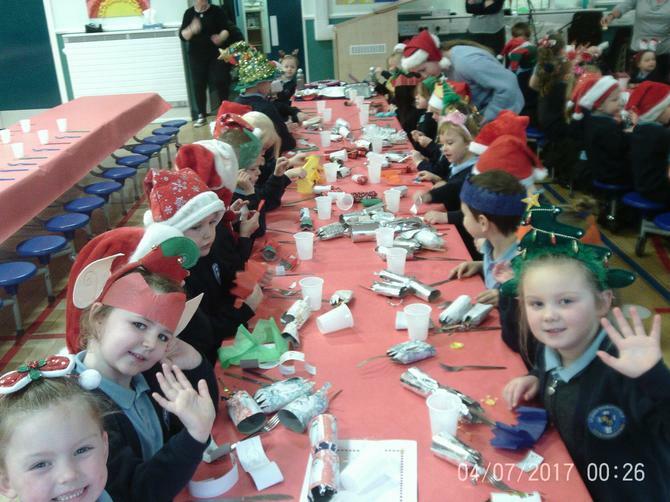 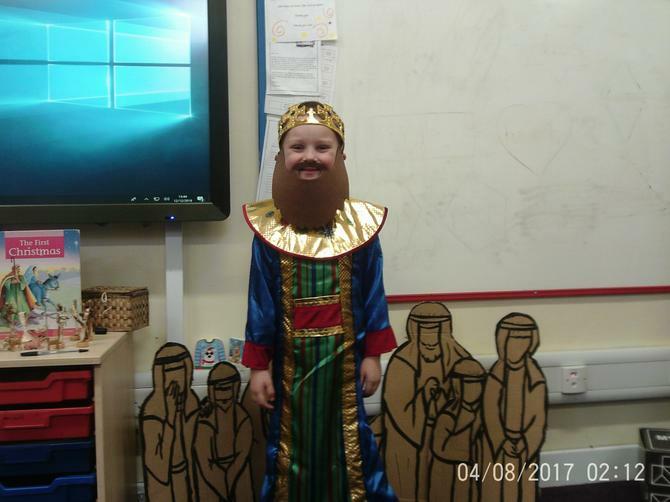 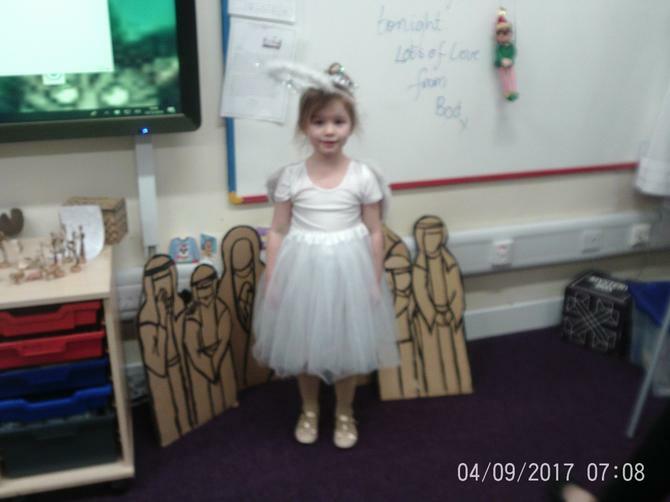 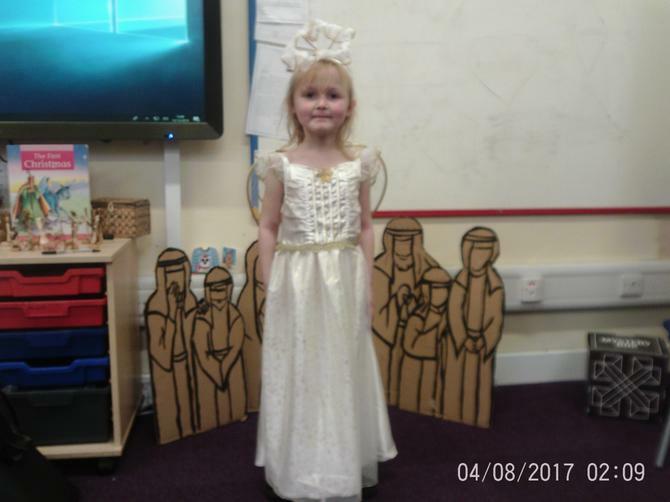 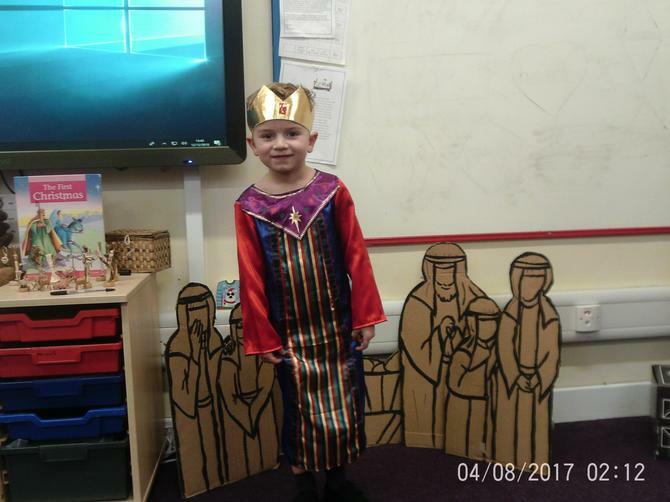 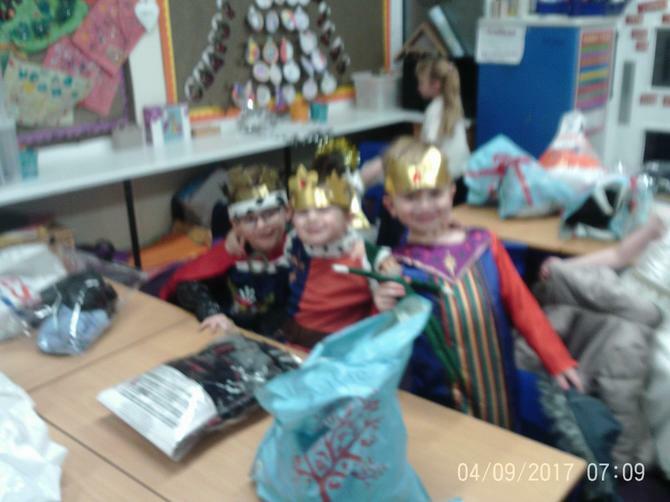 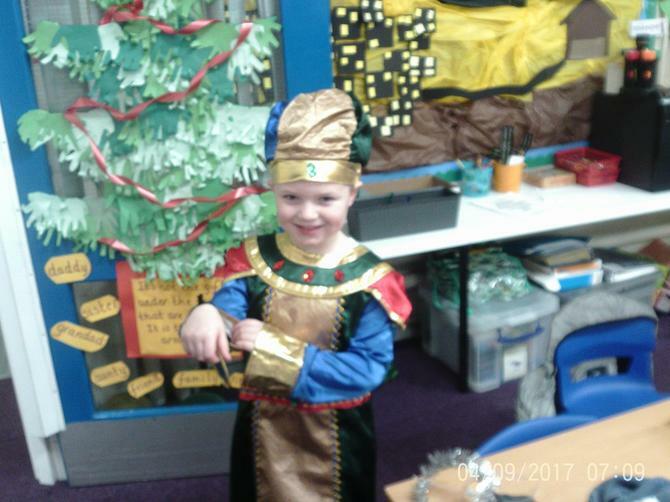 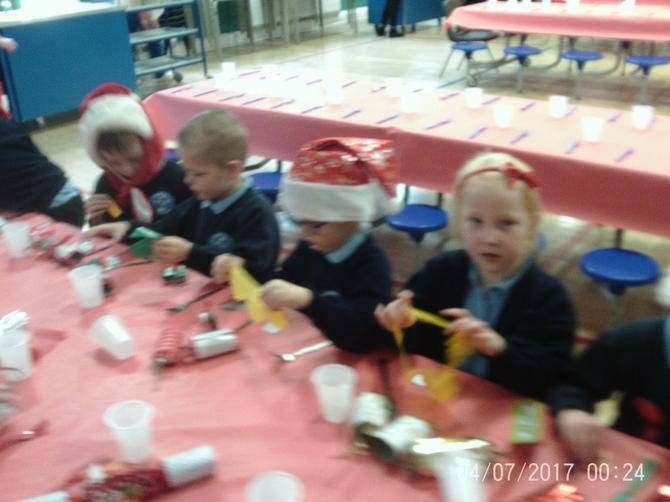 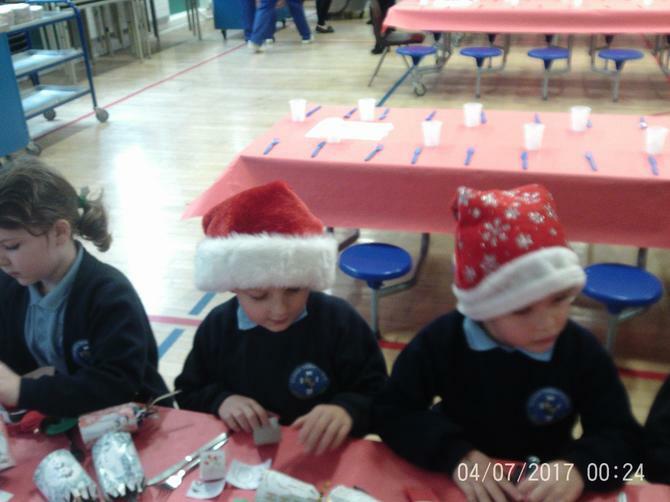 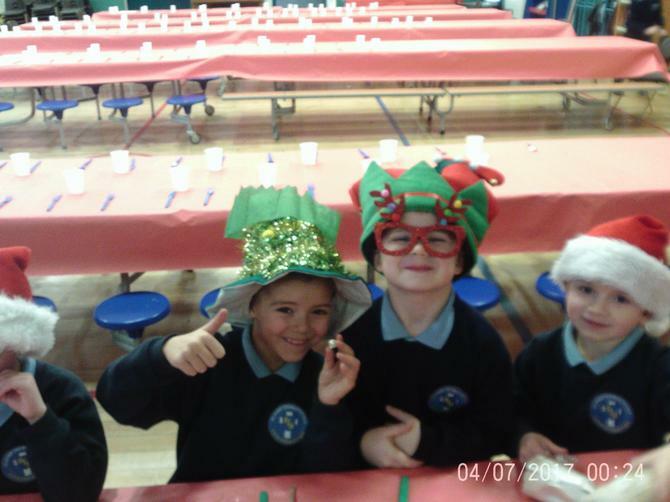 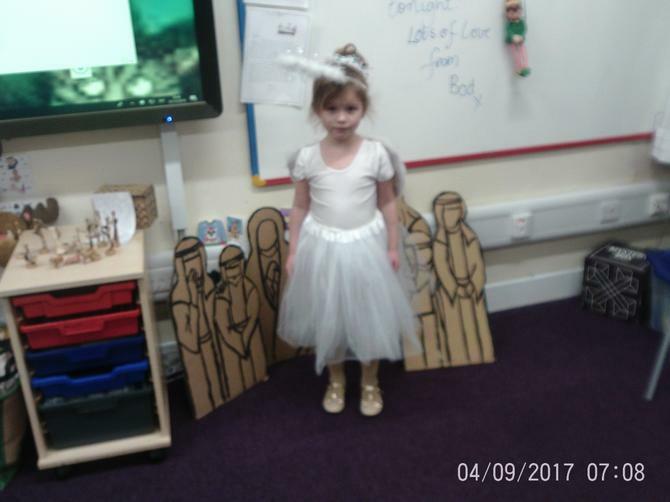 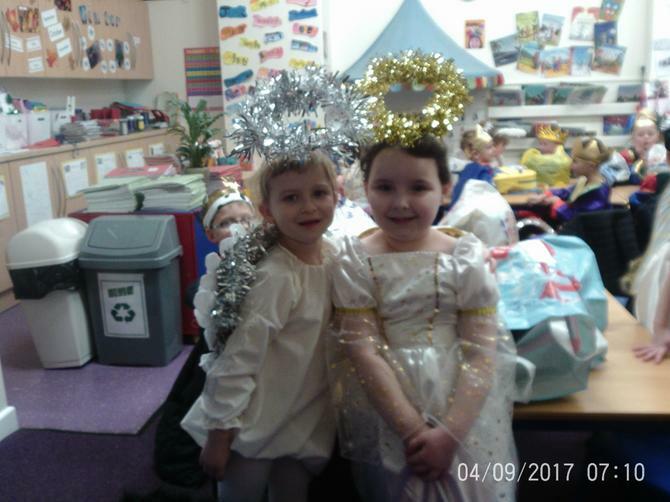 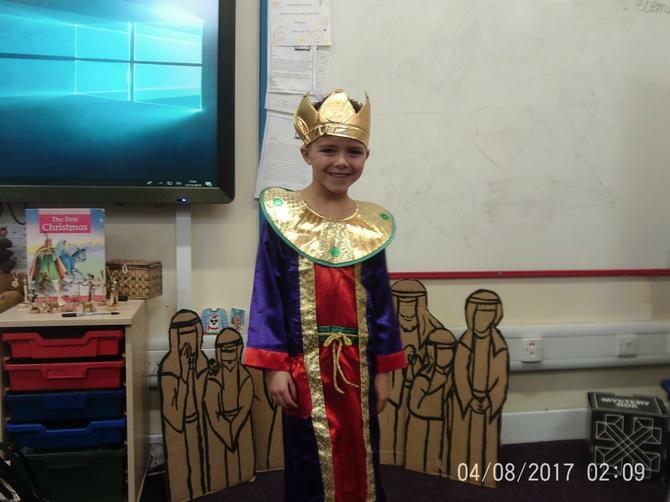 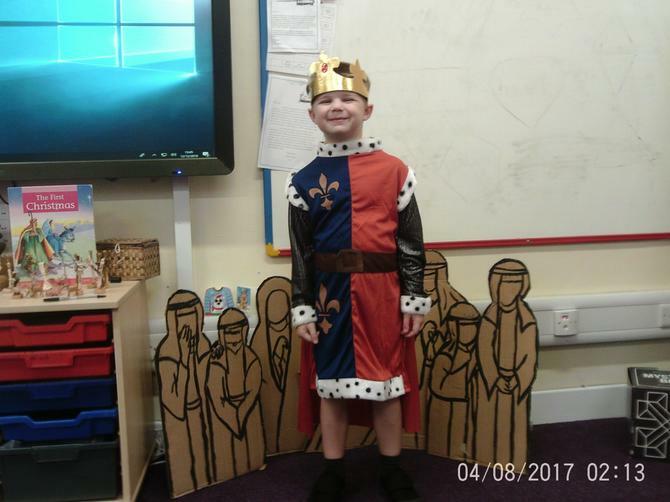 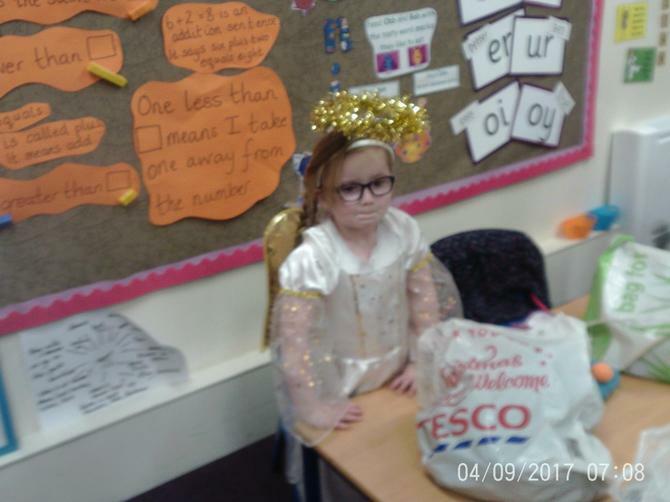 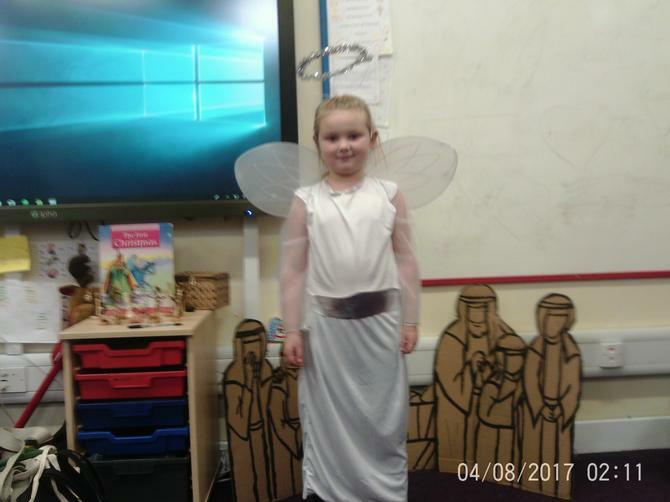 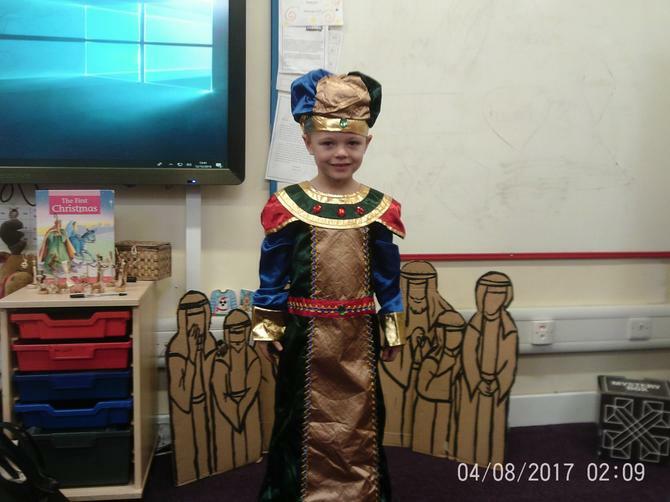 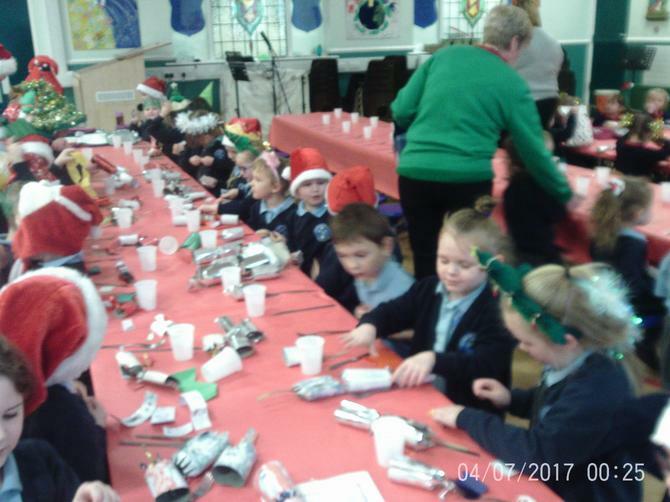 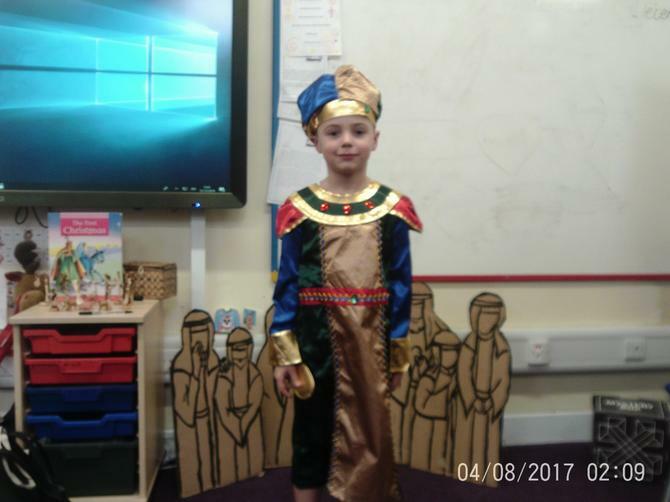 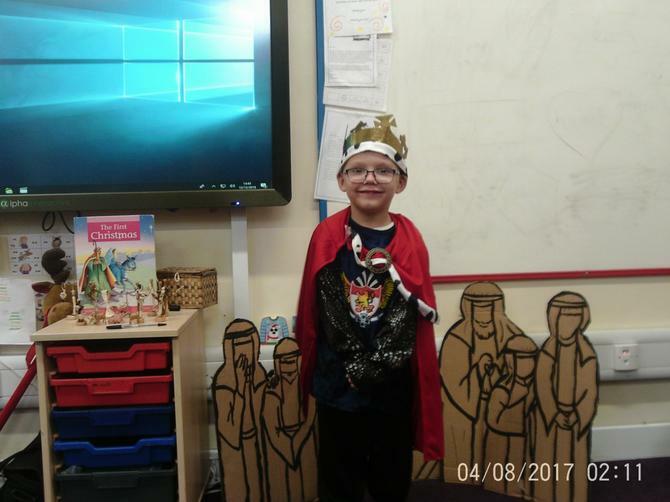 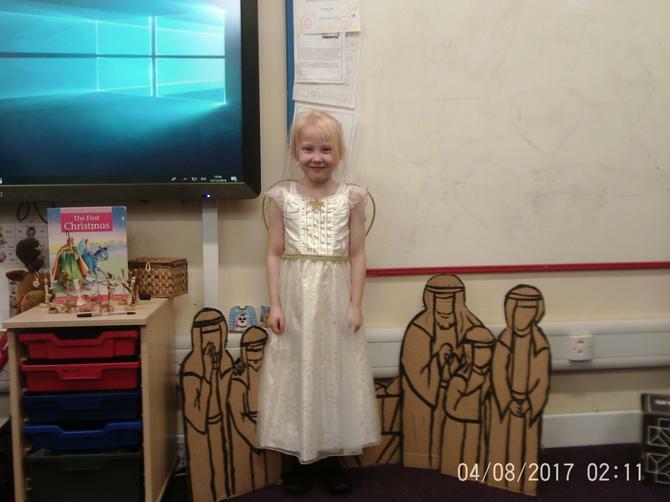 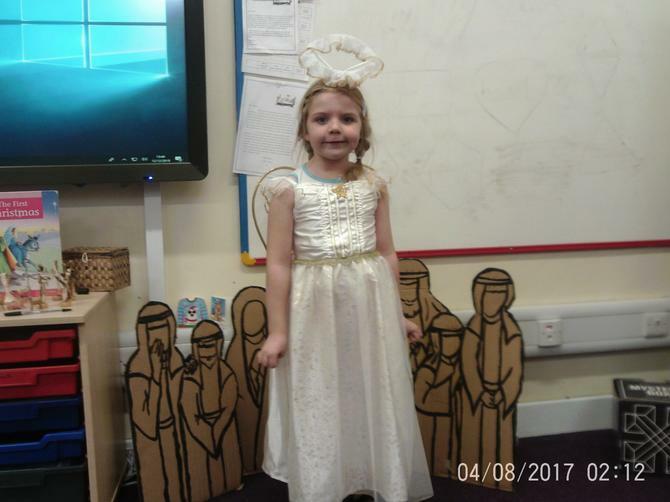 Christmas preparations in Year1. 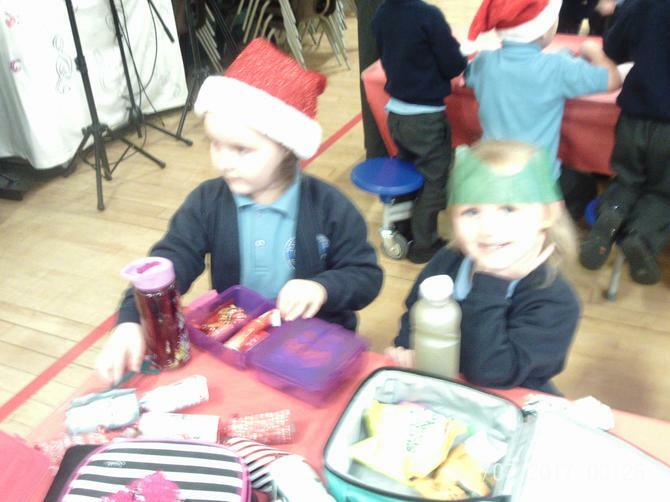 Christmas Lunch and Play.